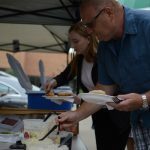 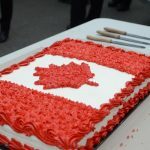 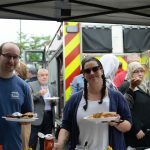 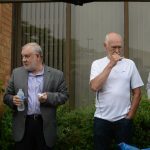 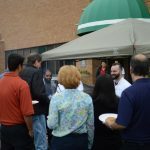 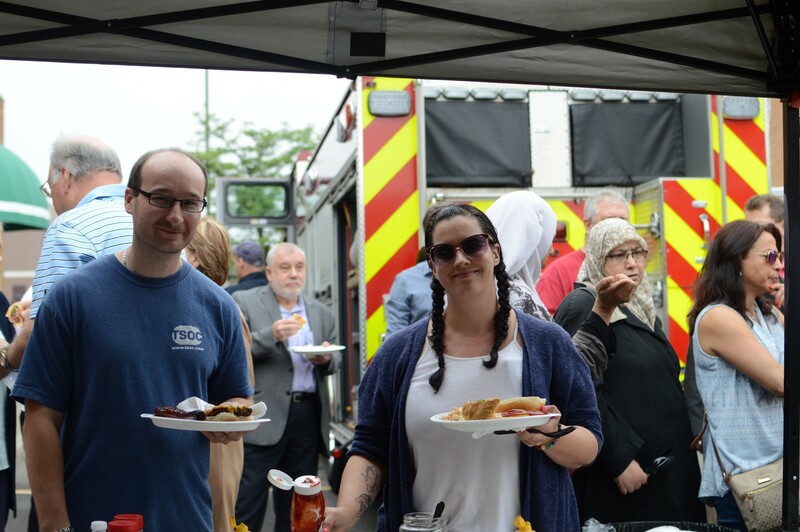 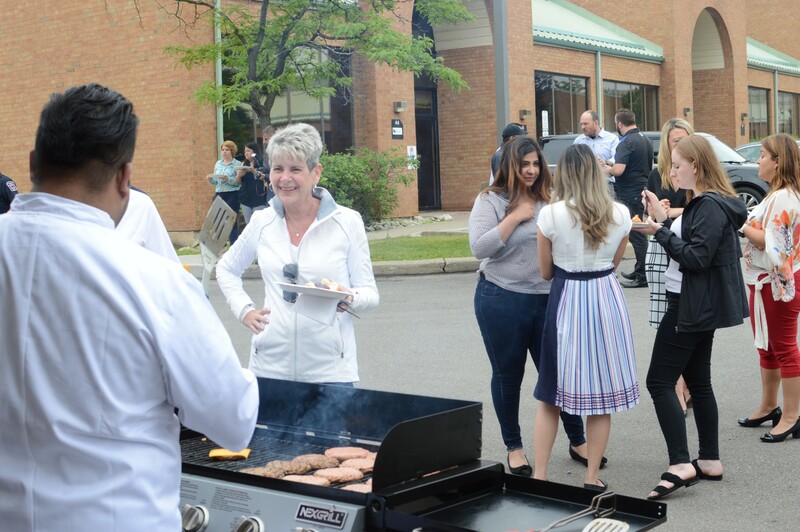 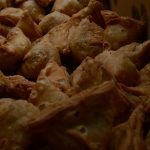 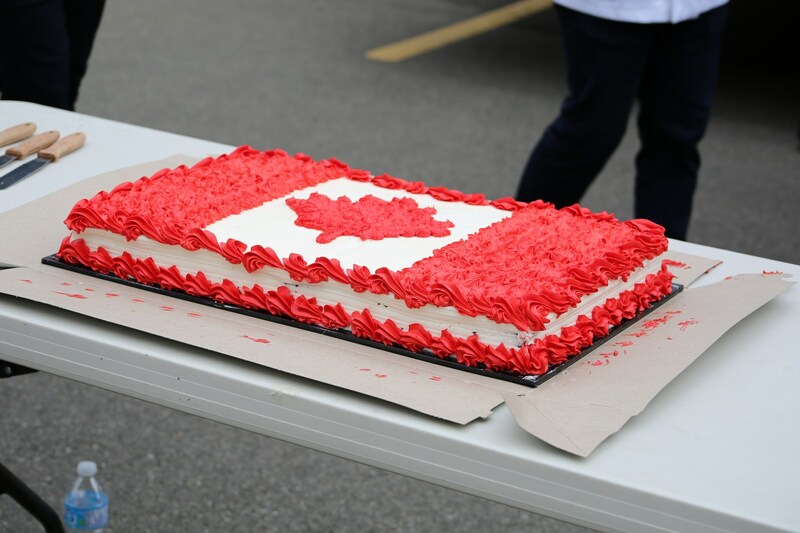 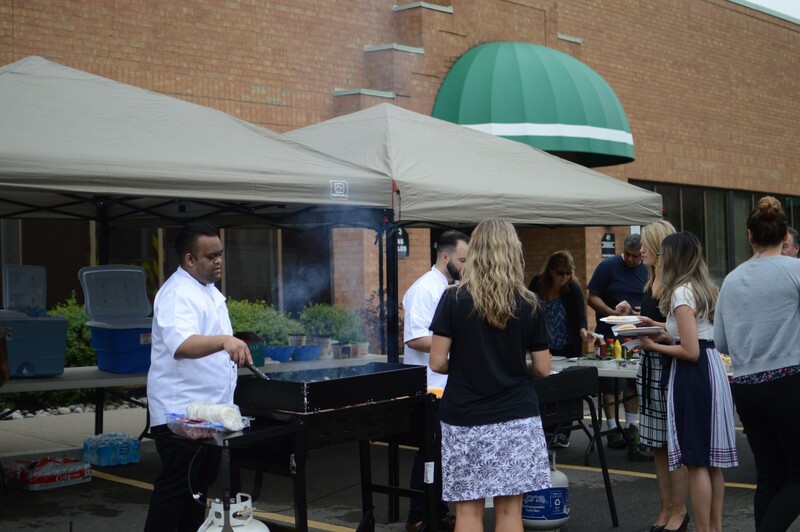 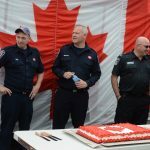 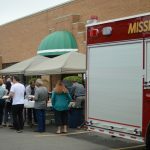 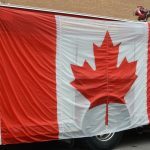 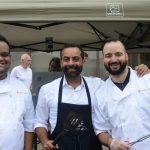 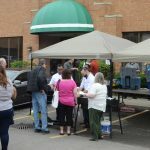 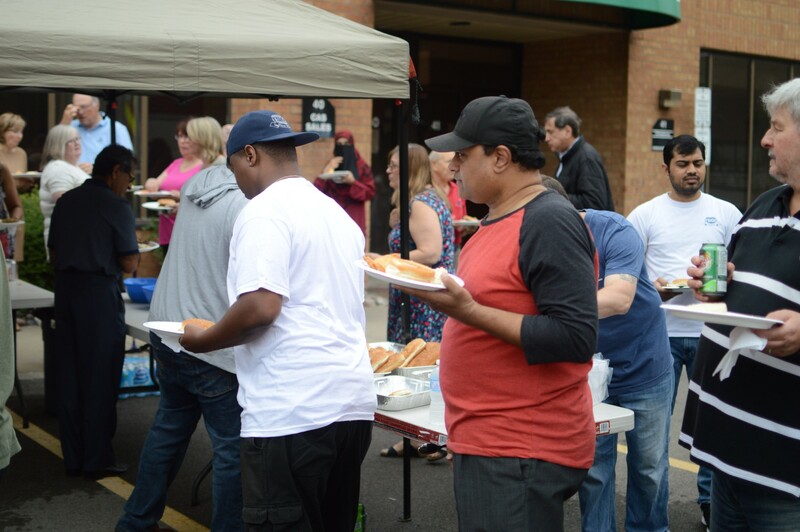 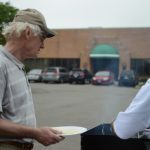 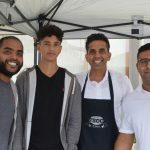 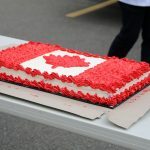 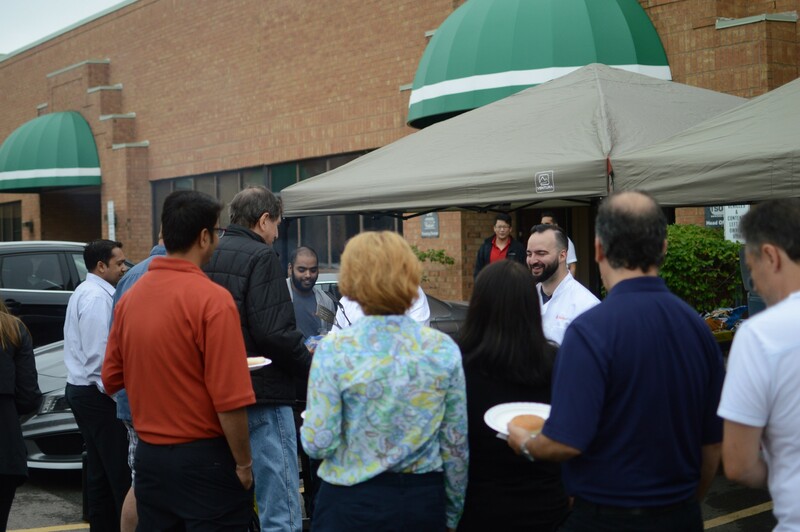 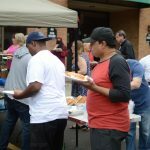 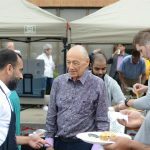 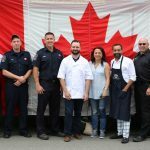 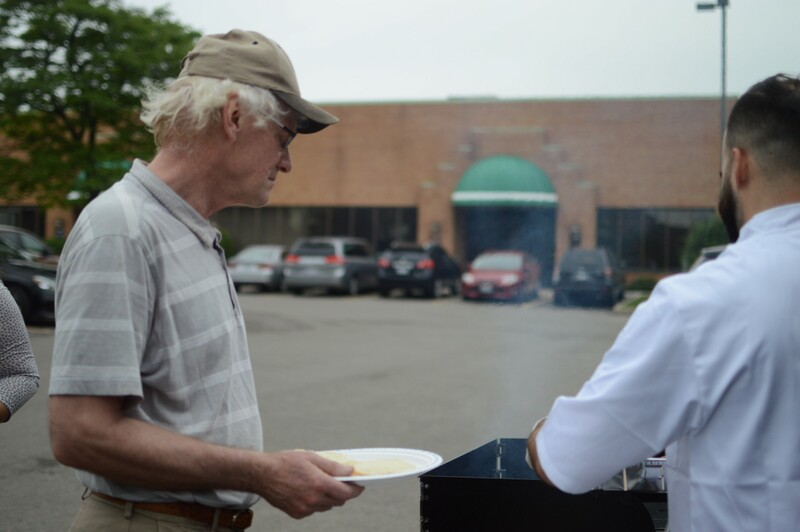 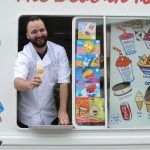 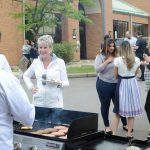 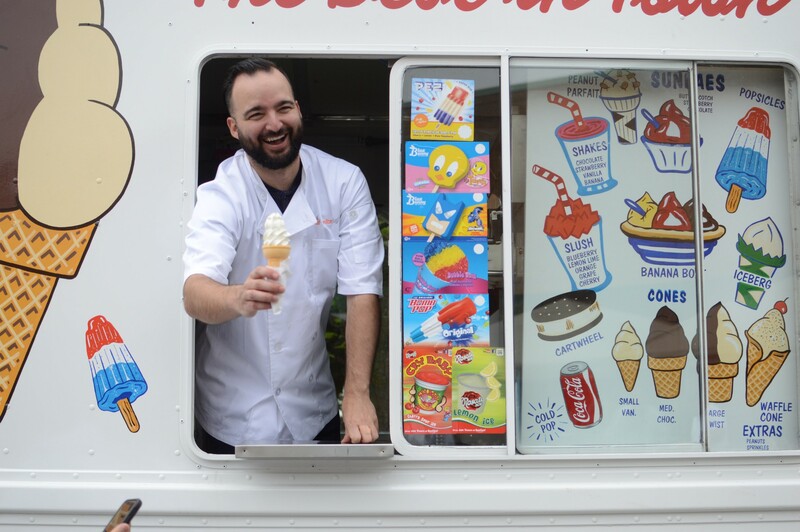 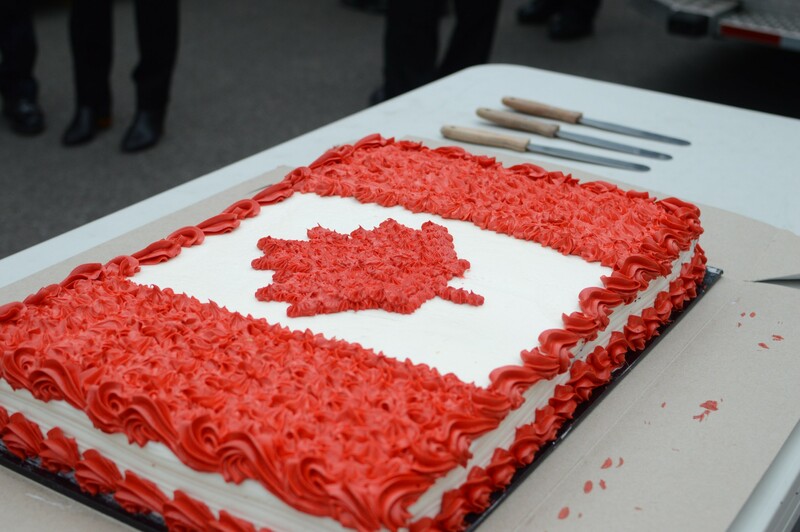 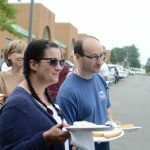 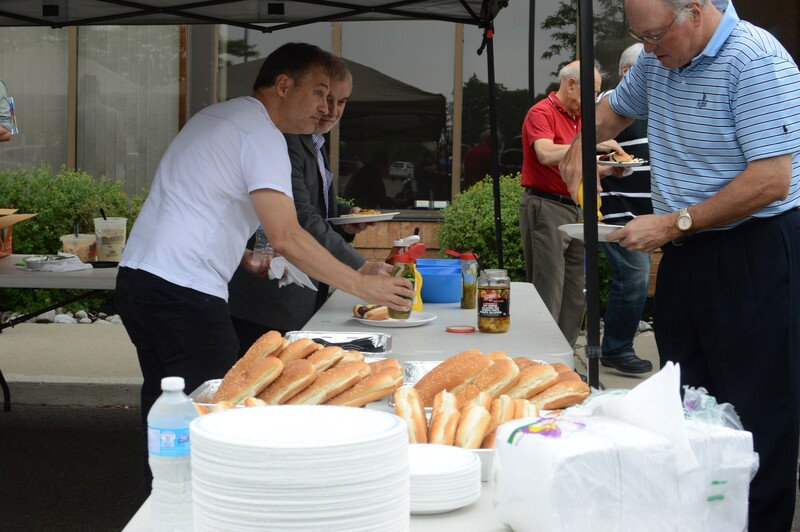 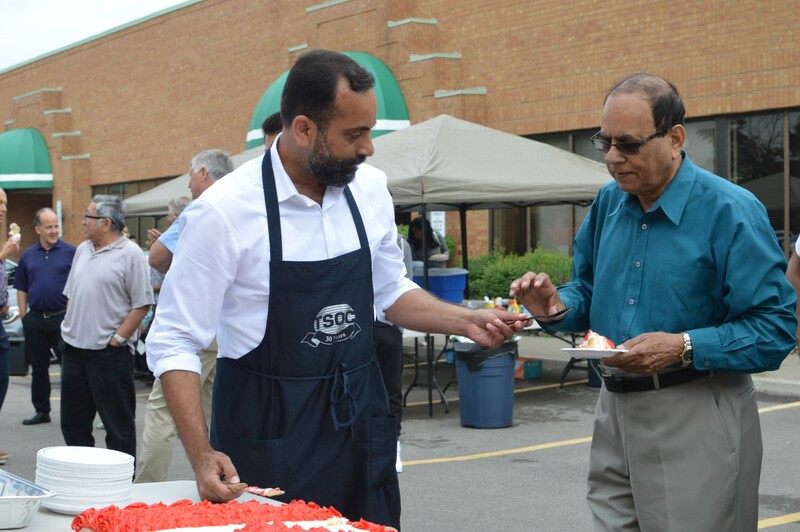 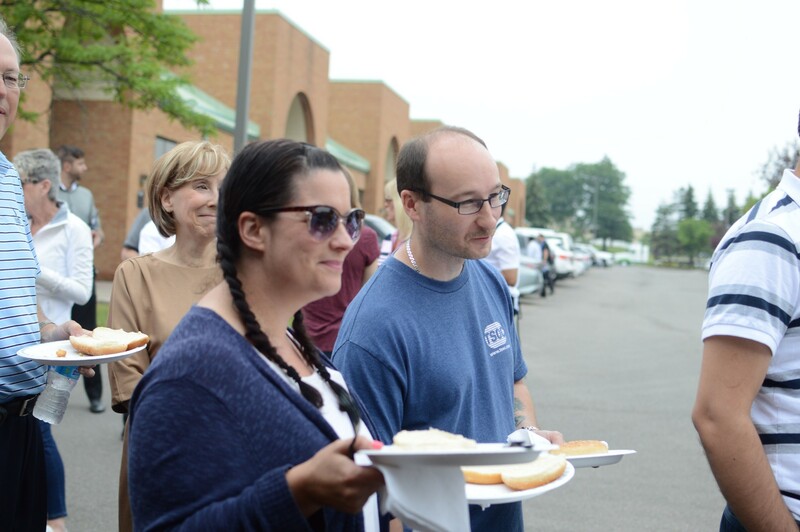 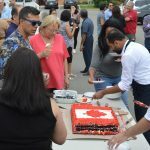 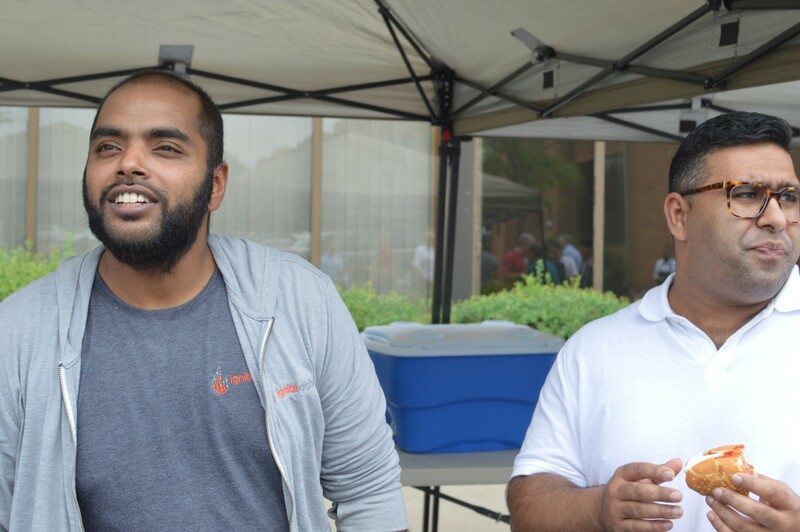 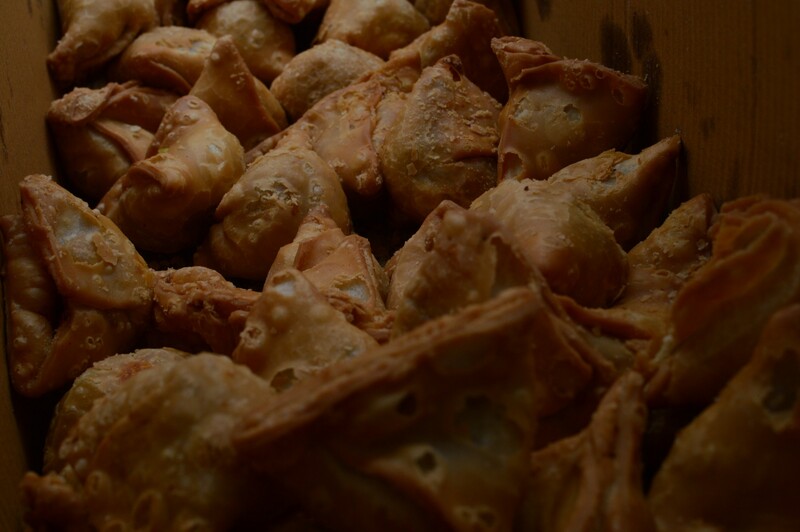 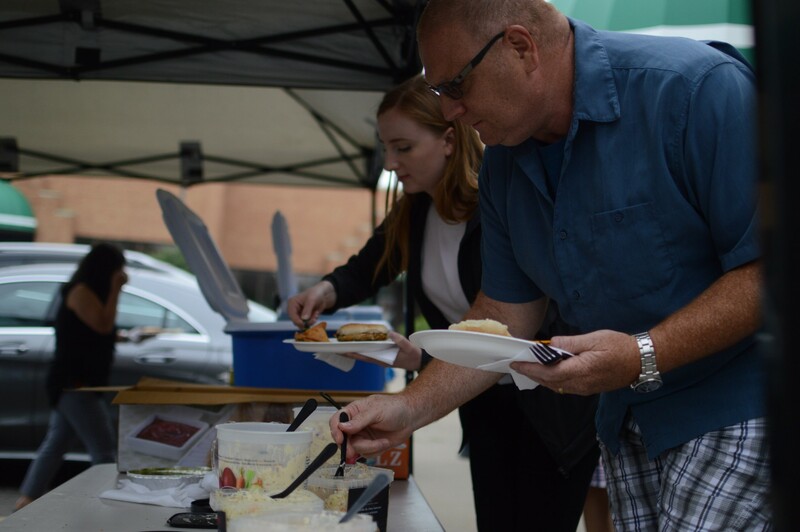 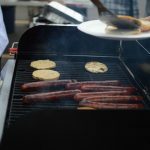 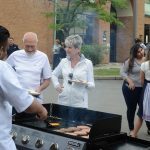 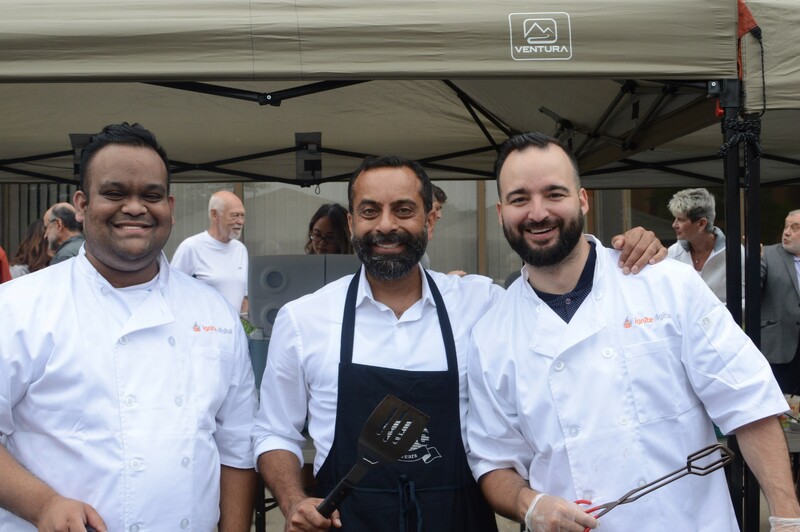 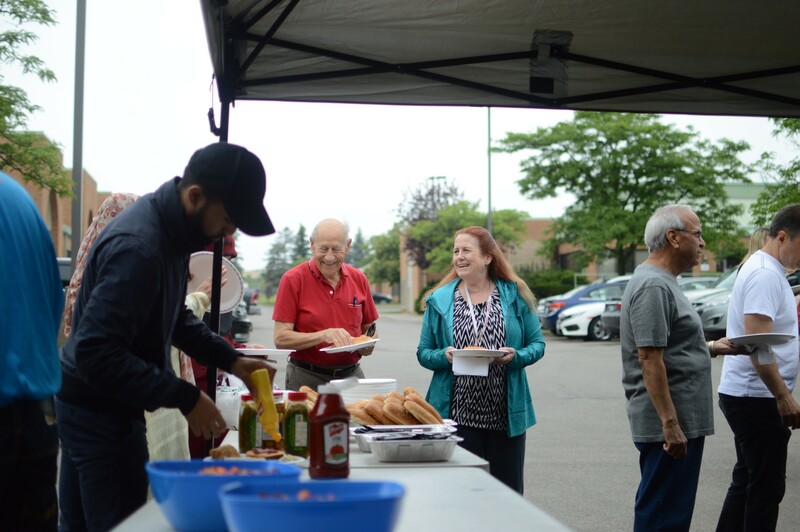 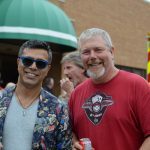 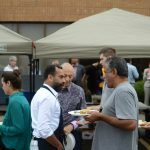 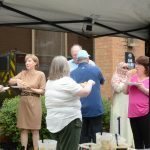 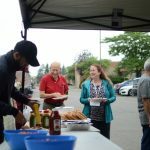 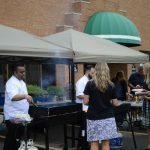 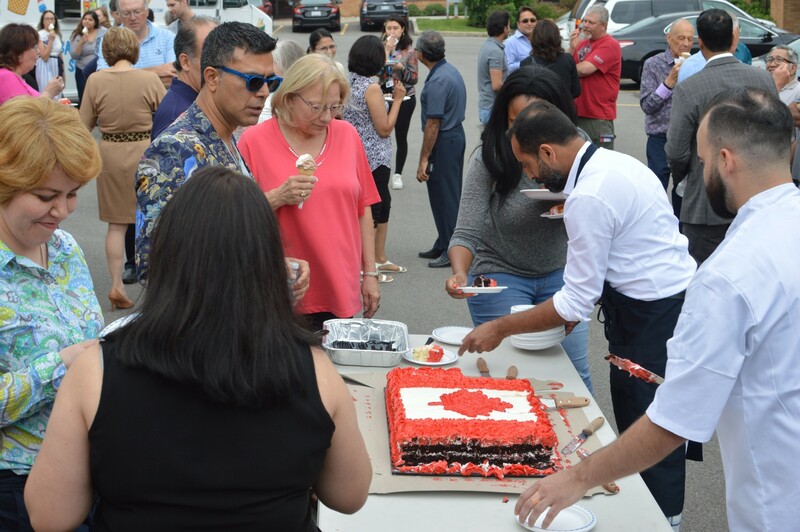 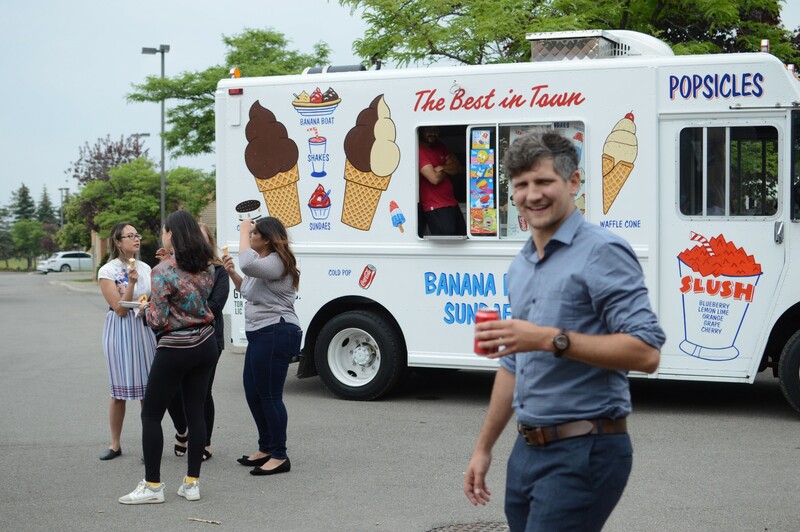 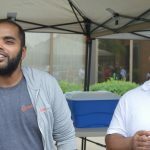 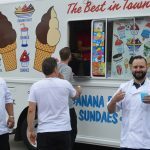 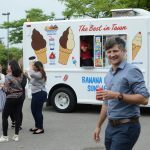 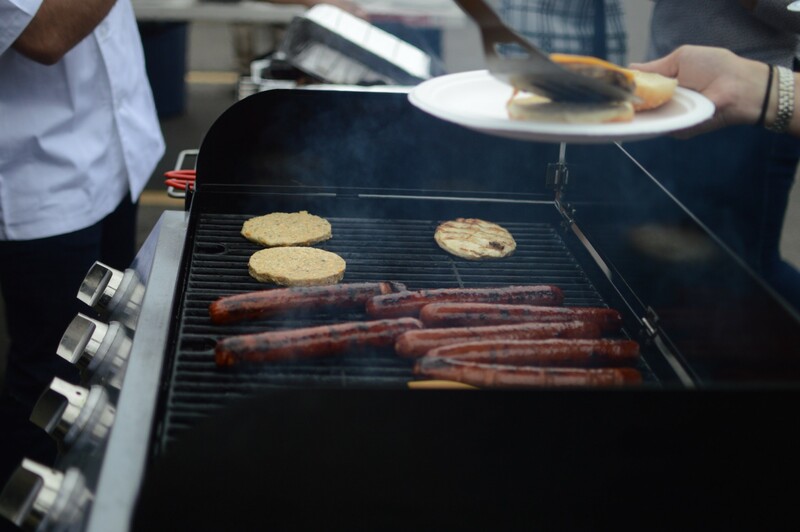 A crowd of enthusiastic and patriotic members from the Kitimat business park joined together in celebrating Canada’s 151st birthday with a community BBQ. 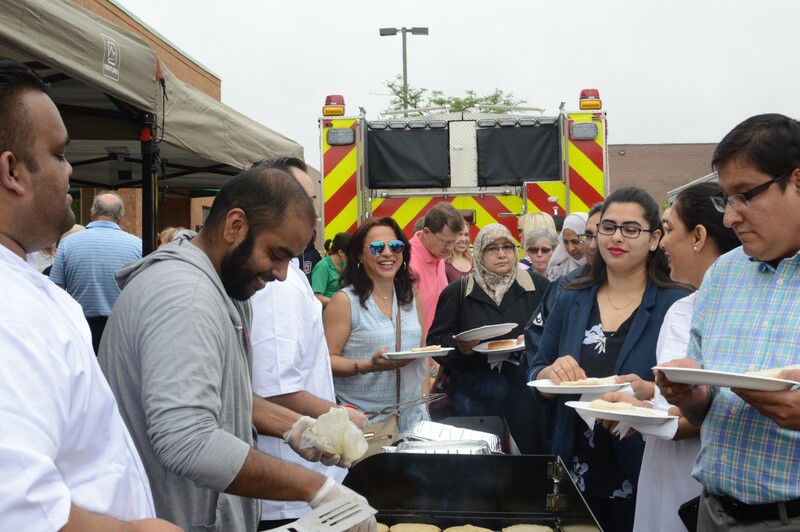 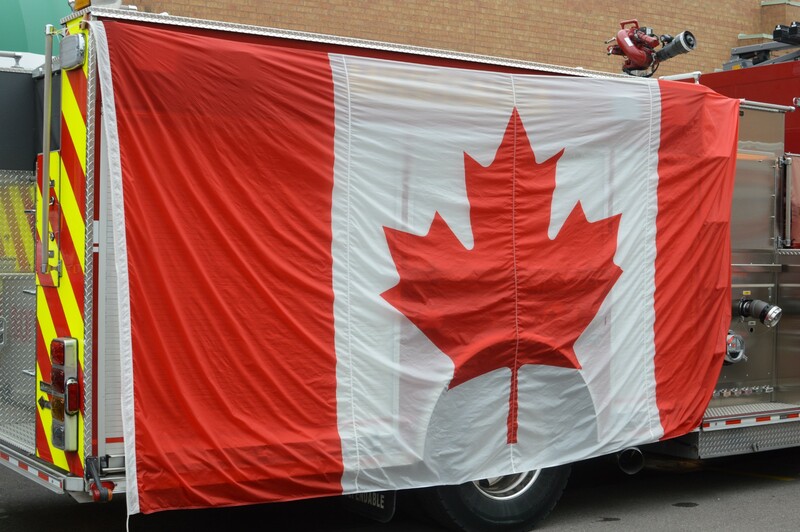 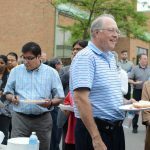 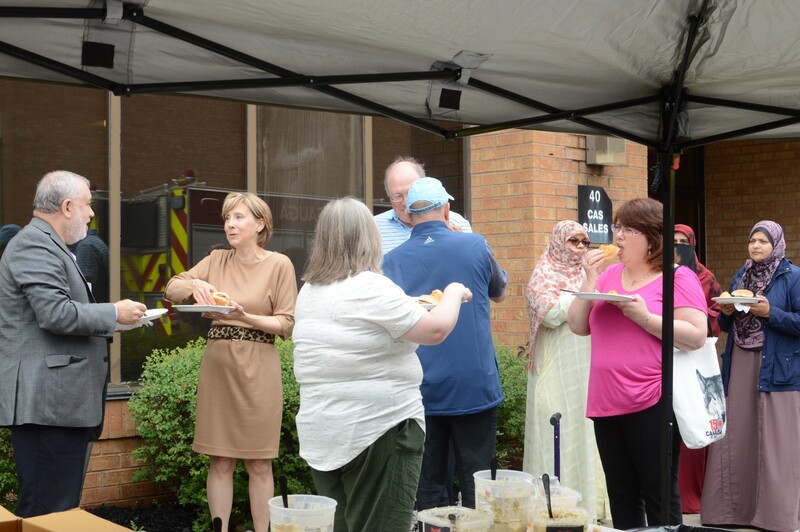 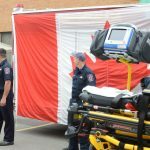 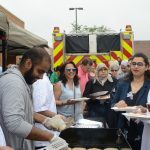 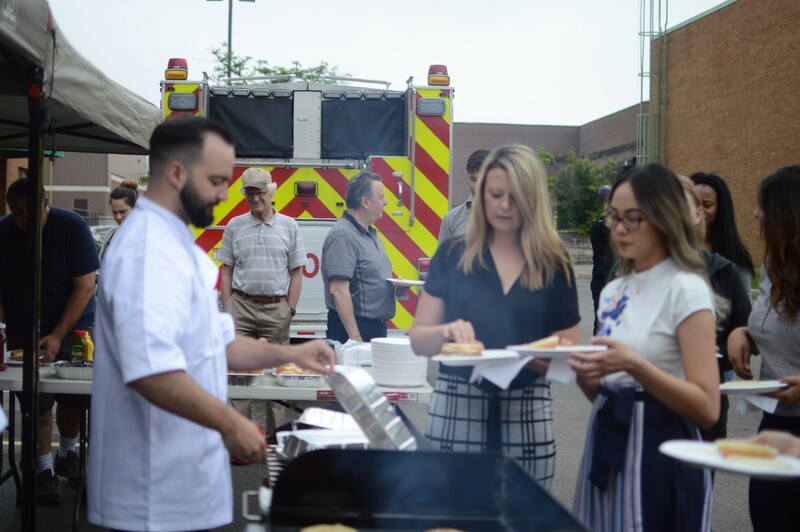 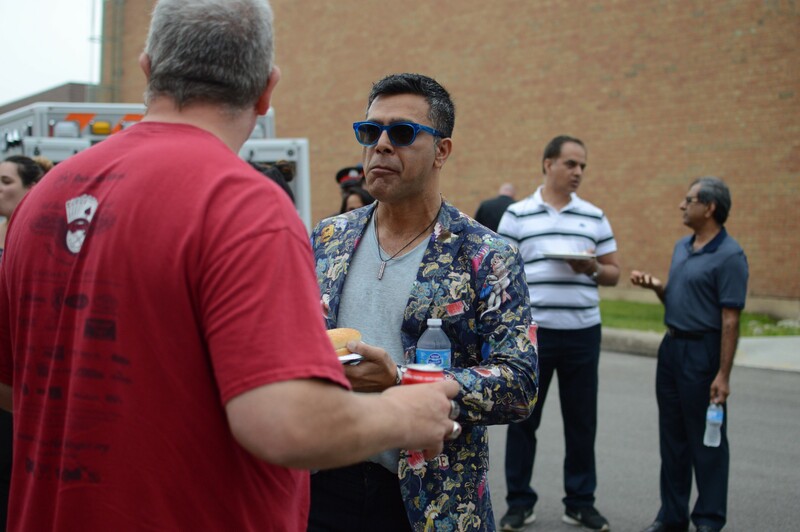 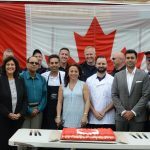 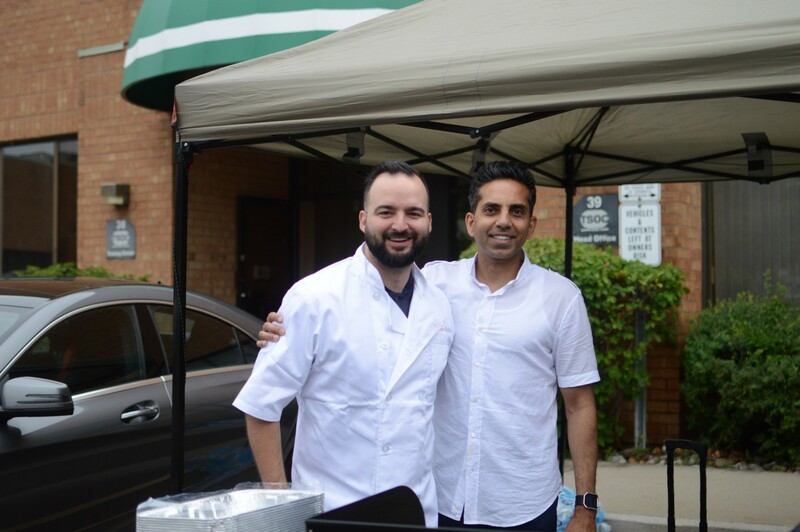 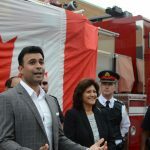 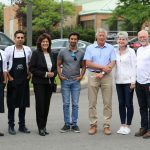 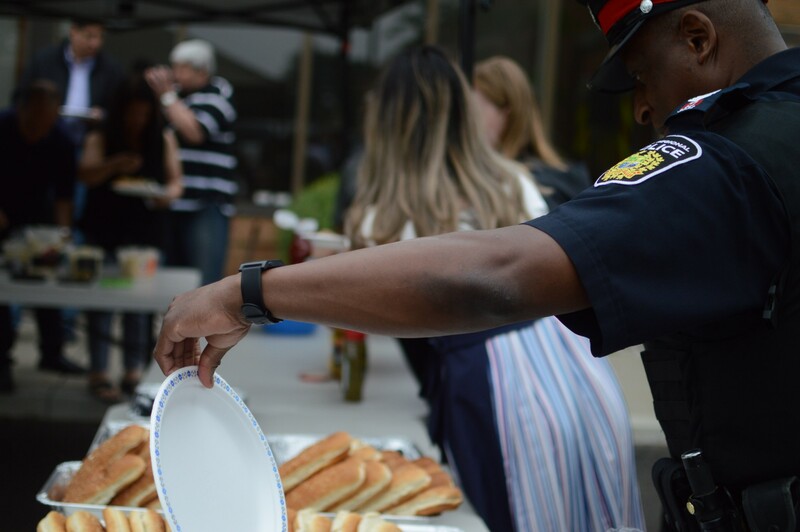 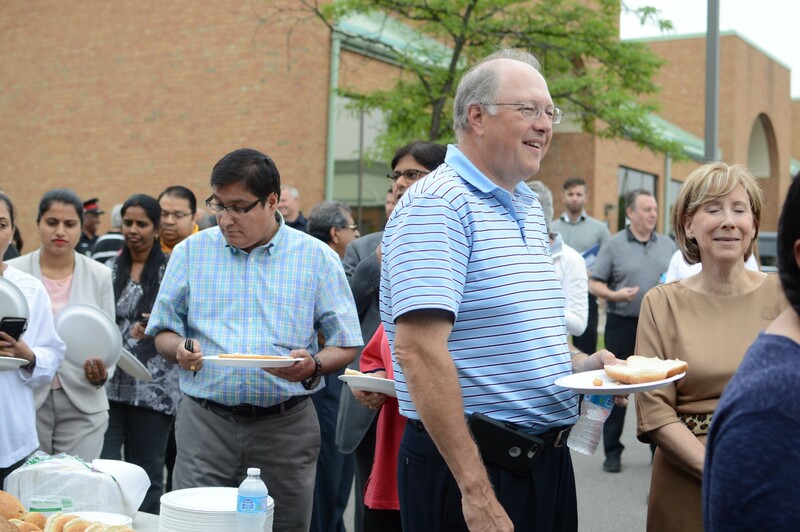 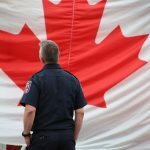 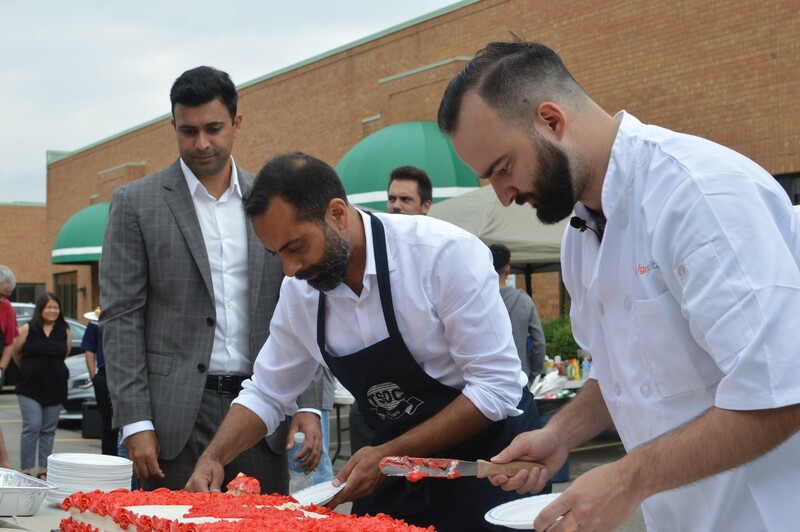 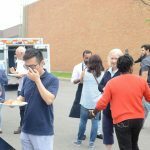 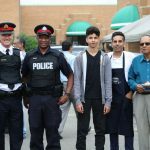 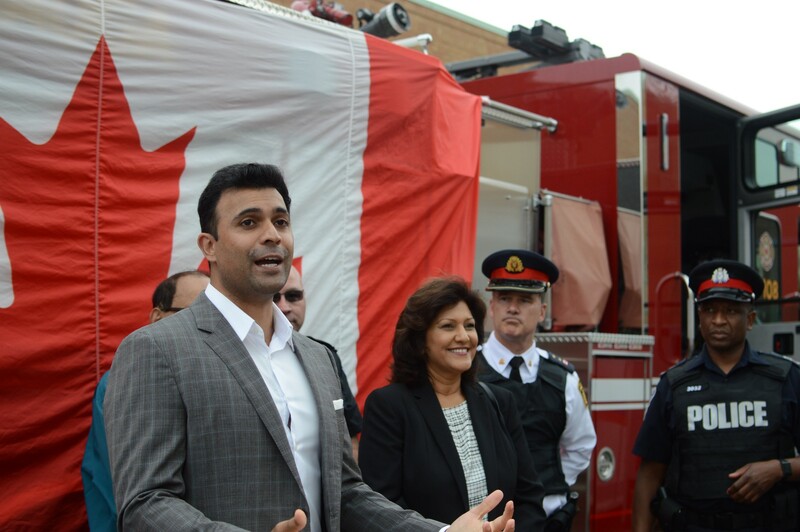 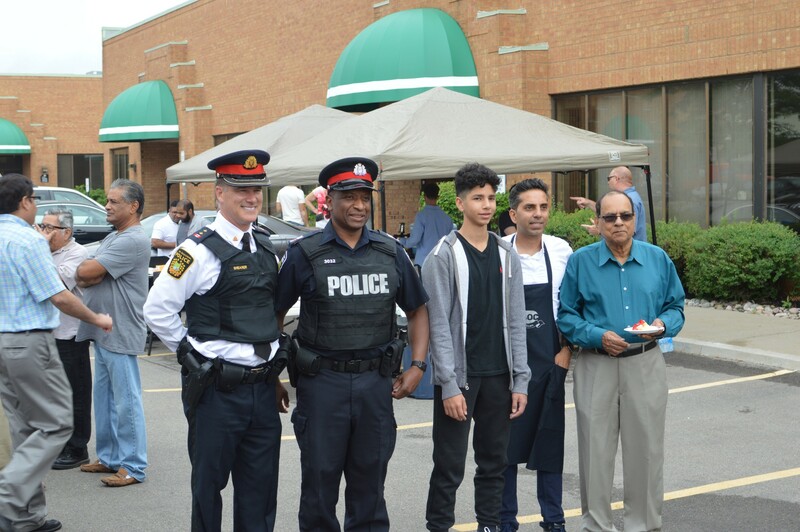 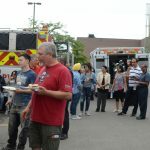 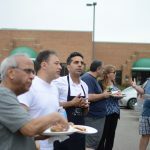 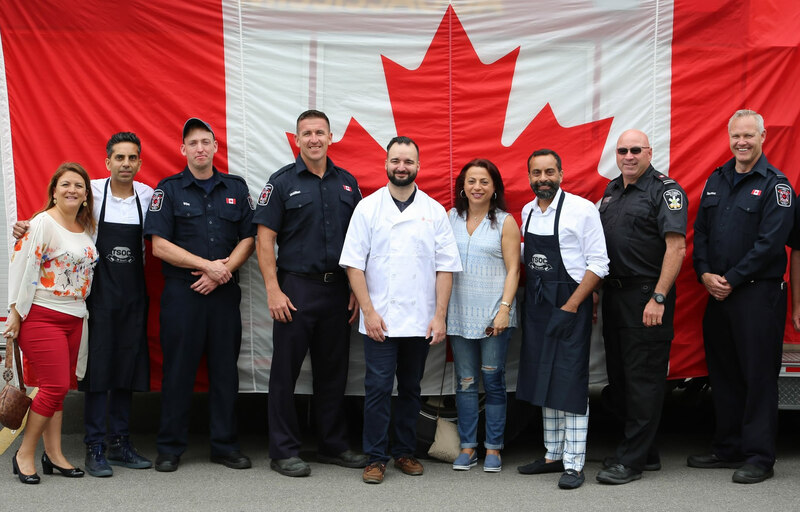 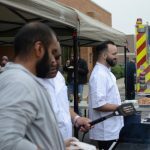 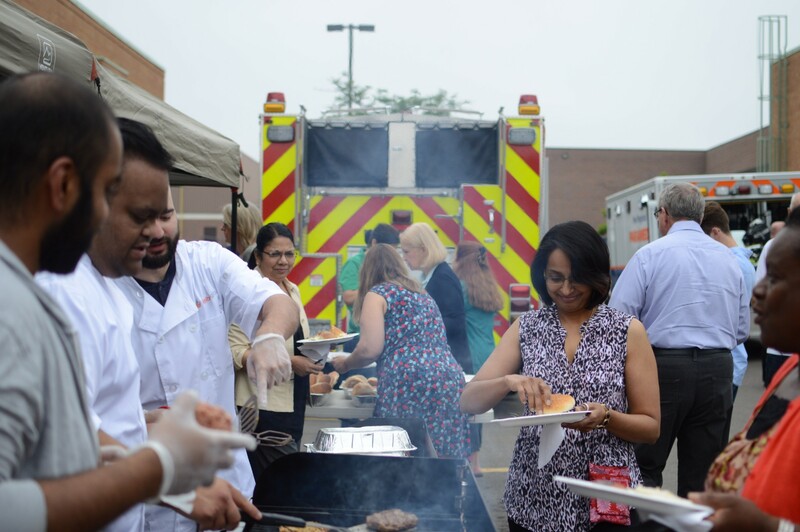 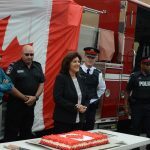 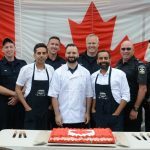 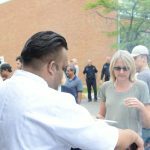 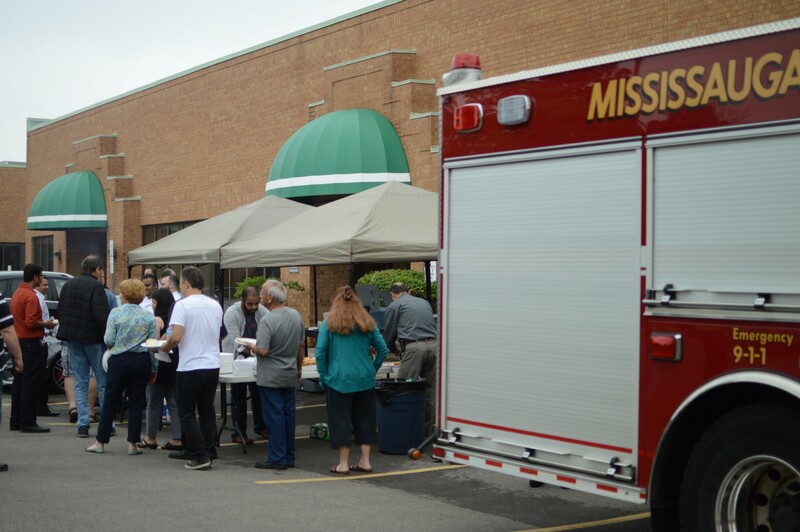 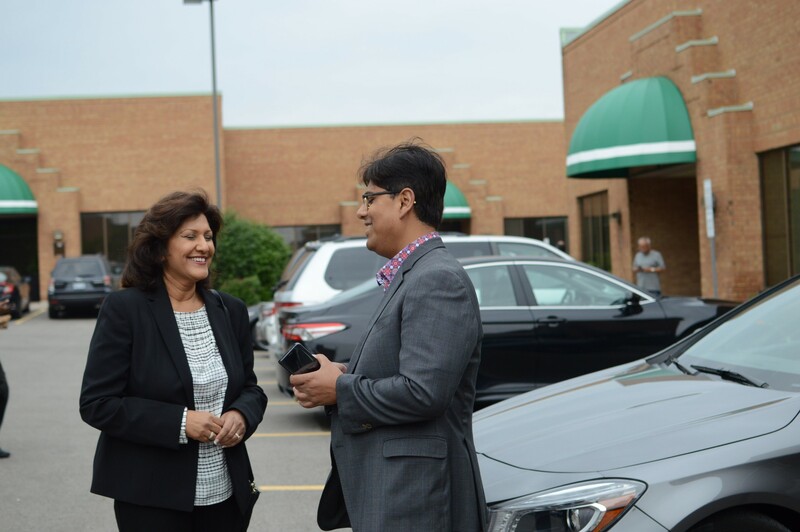 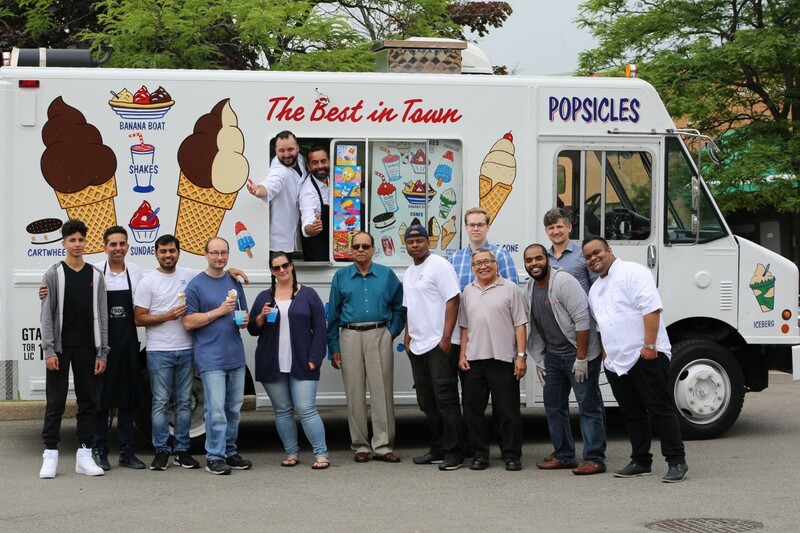 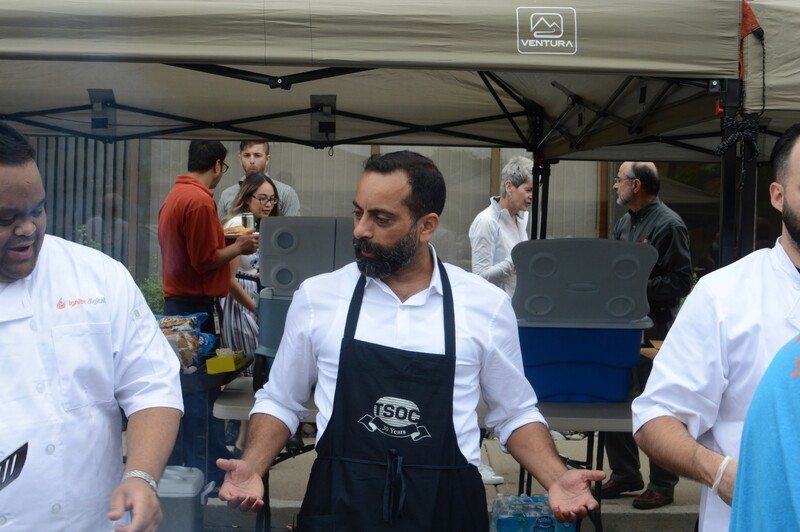 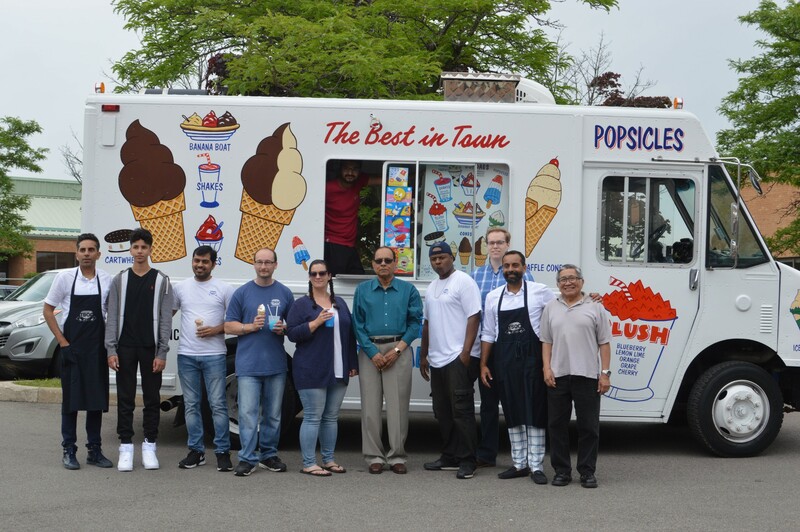 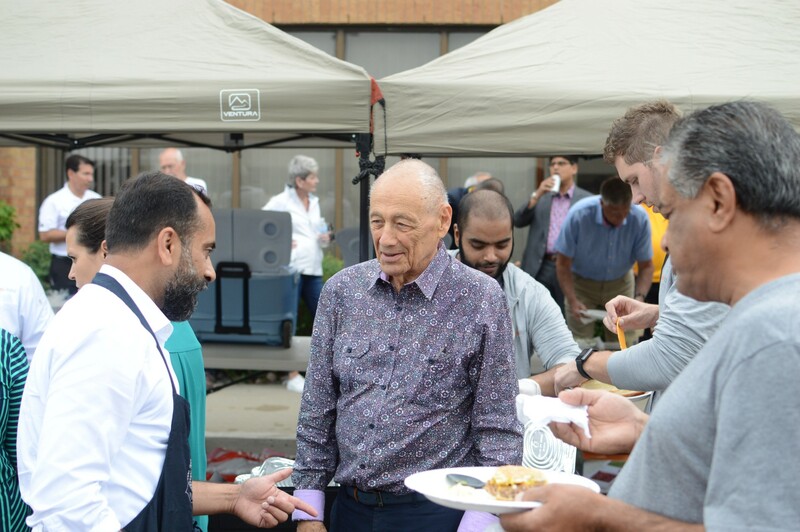 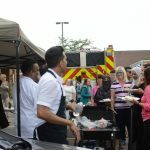 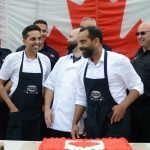 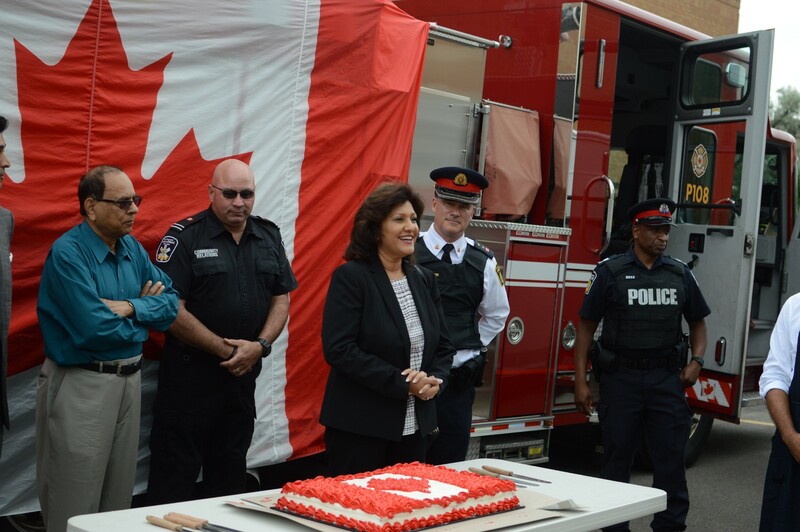 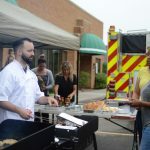 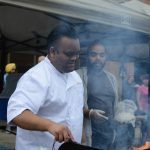 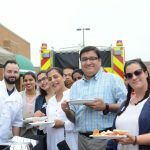 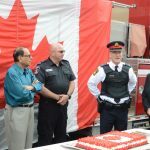 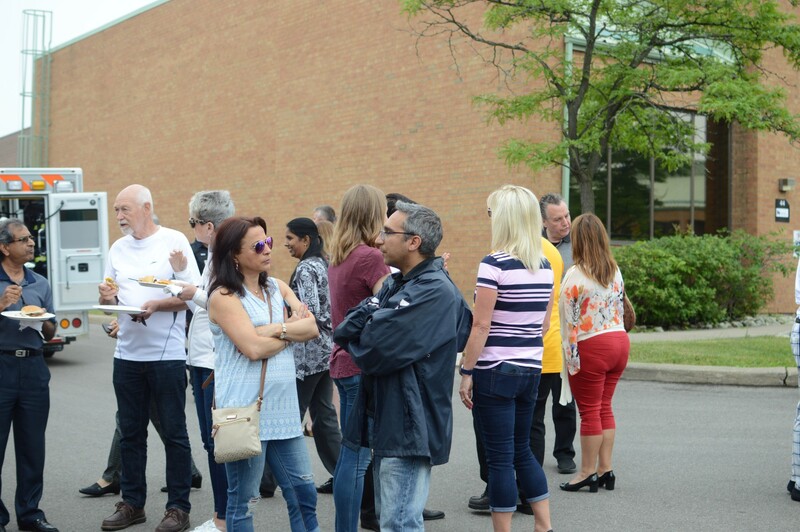 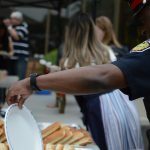 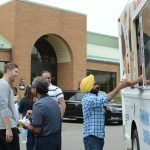 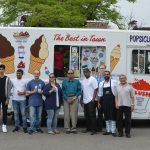 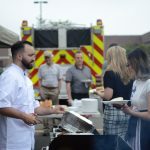 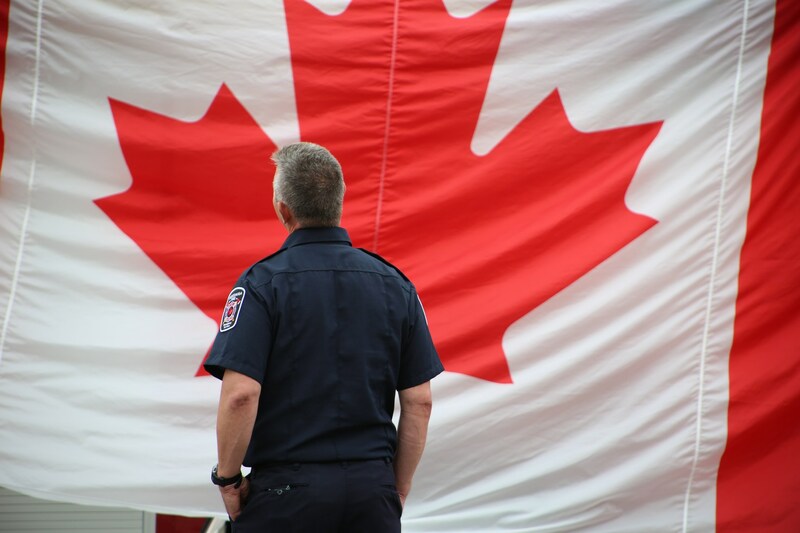 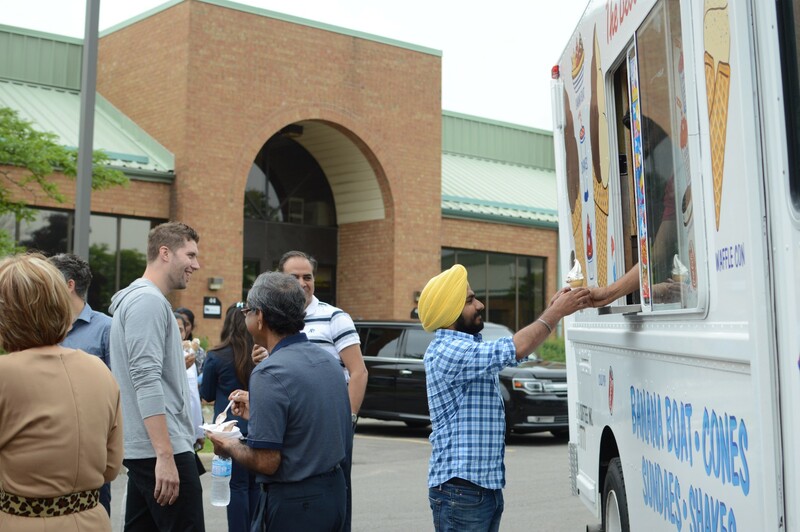 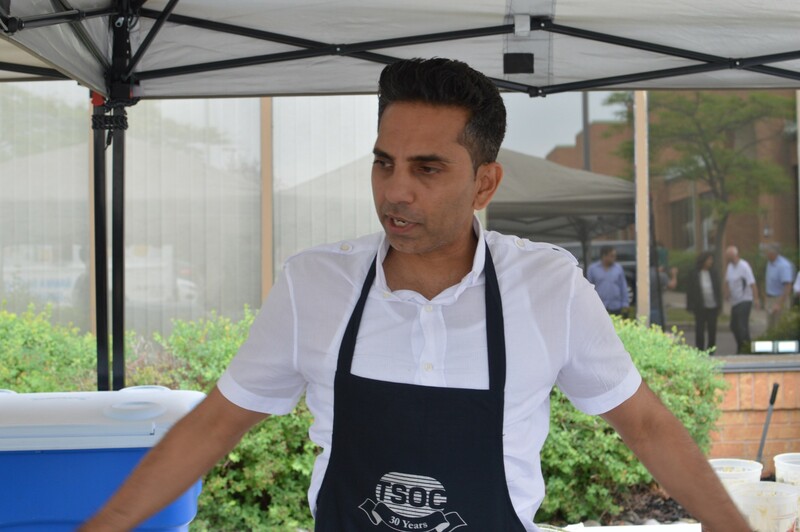 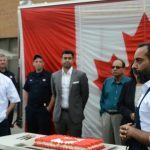 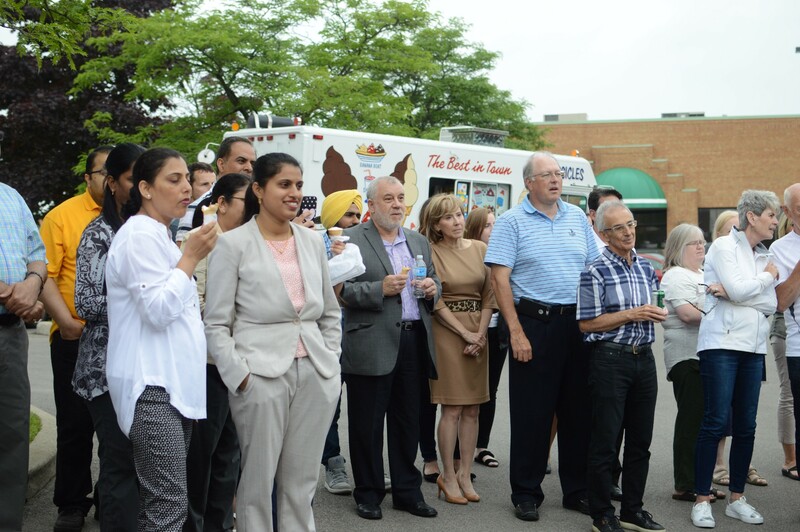 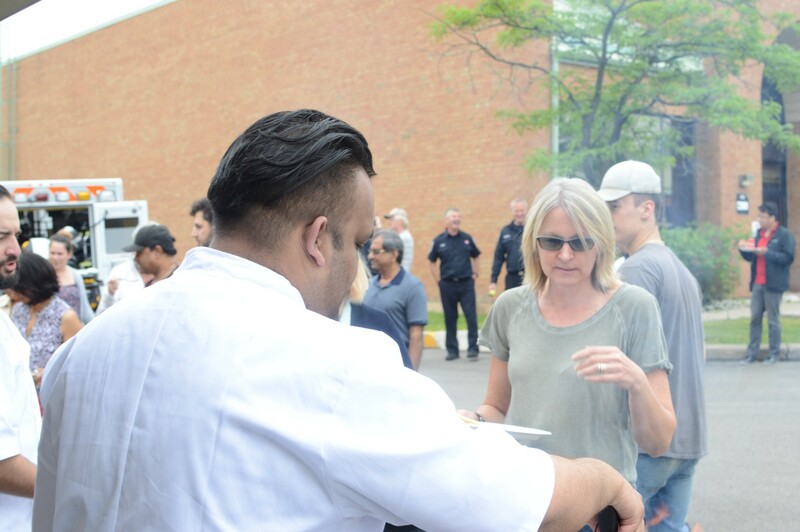 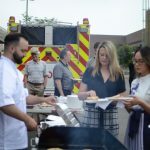 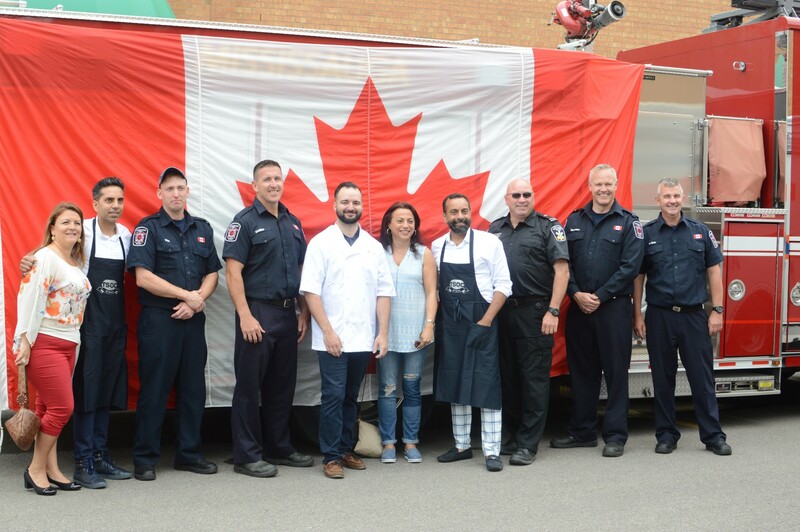 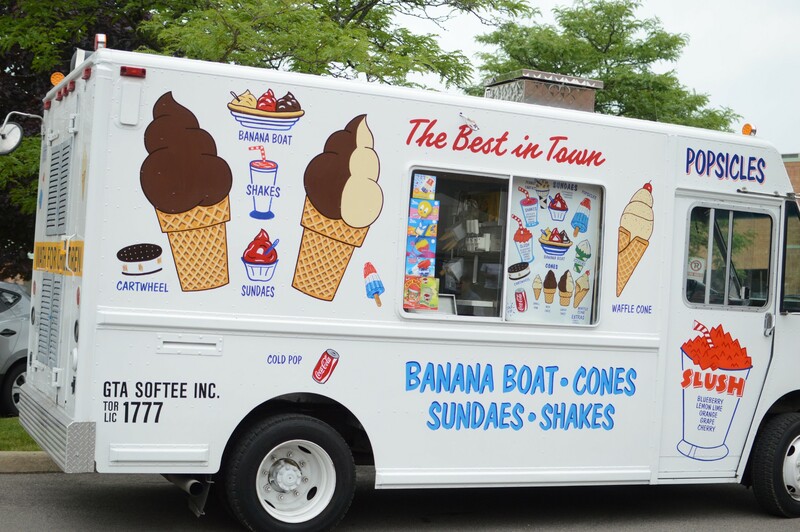 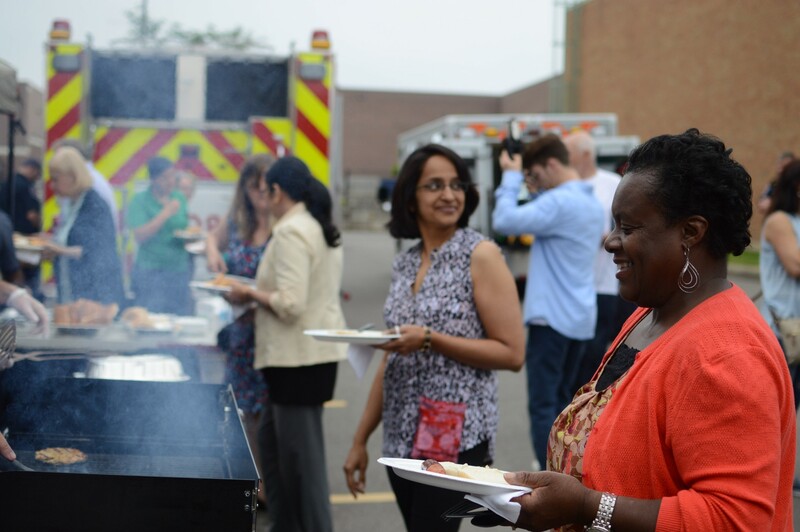 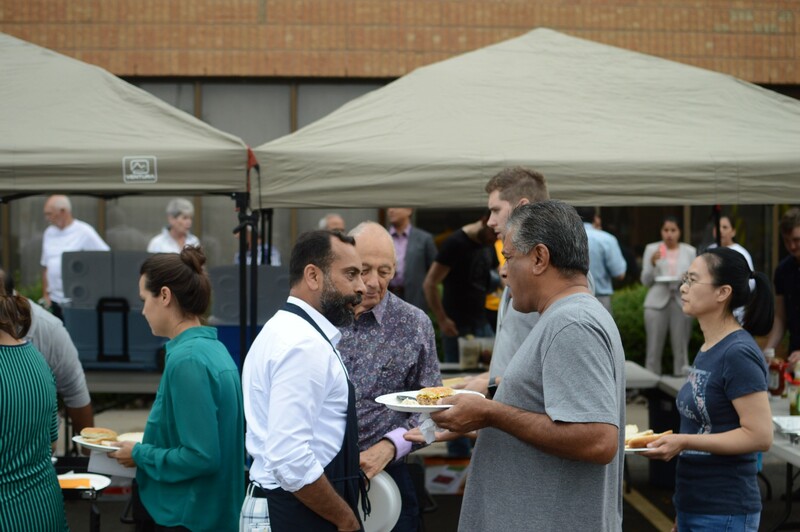 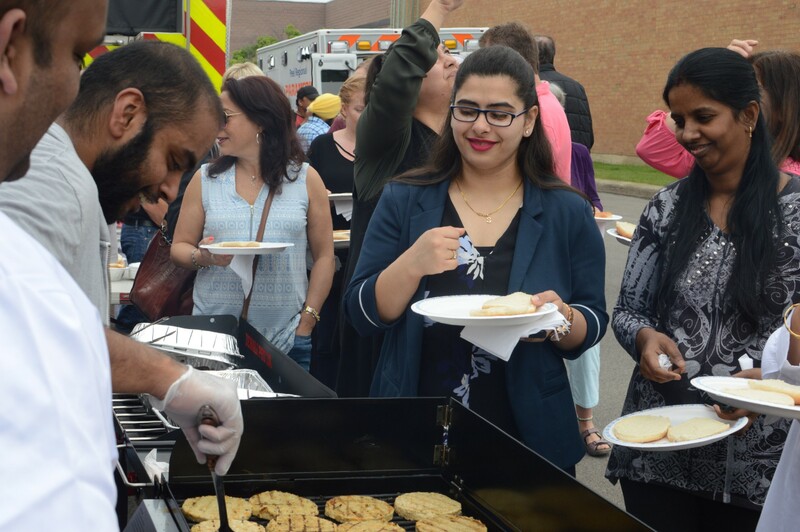 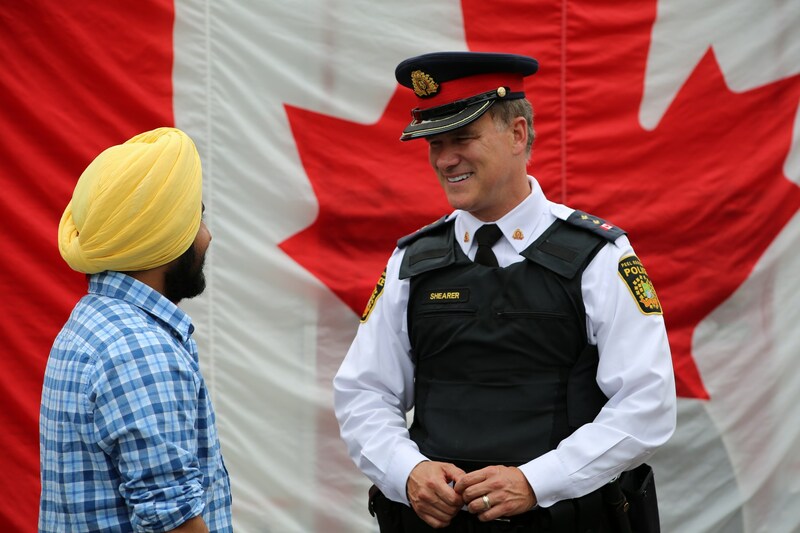 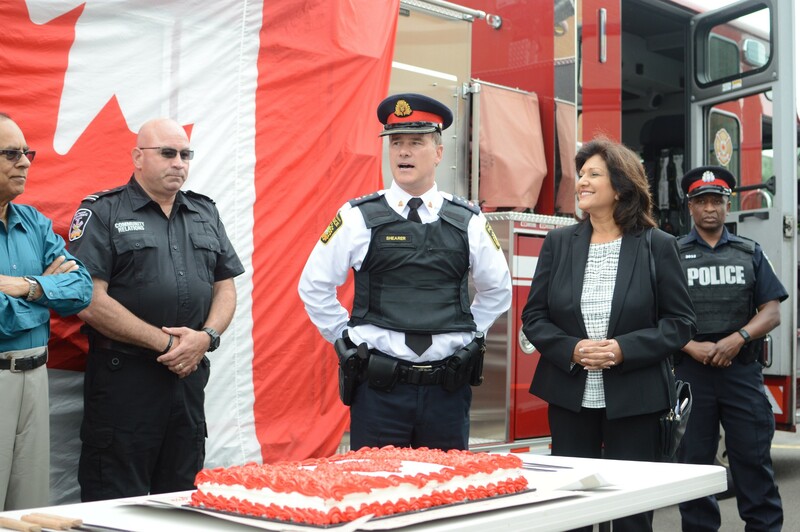 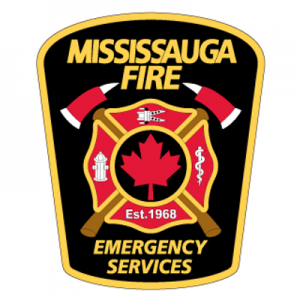 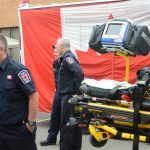 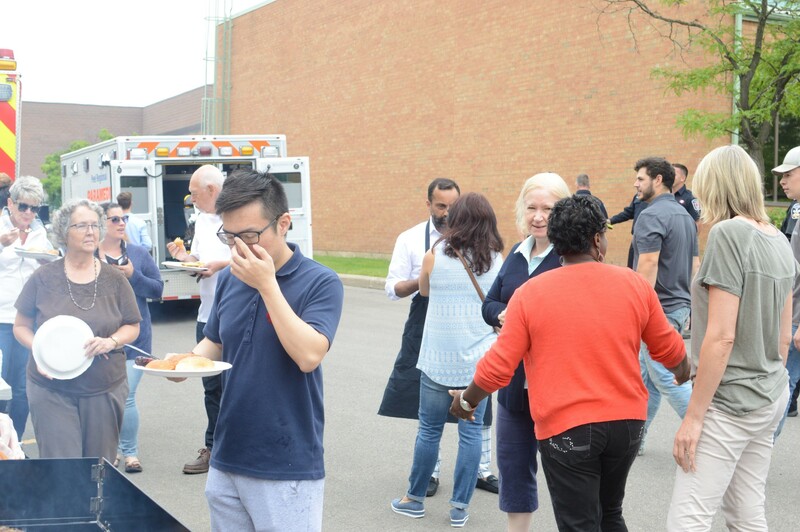 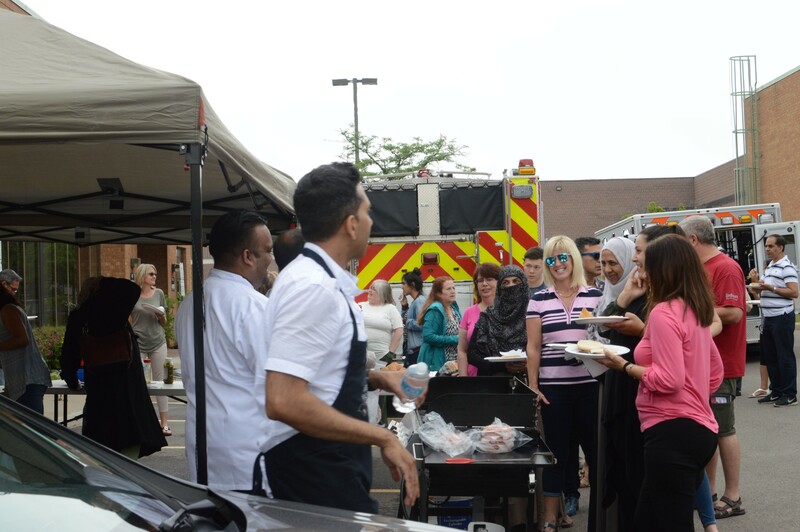 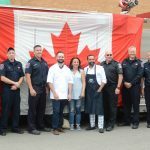 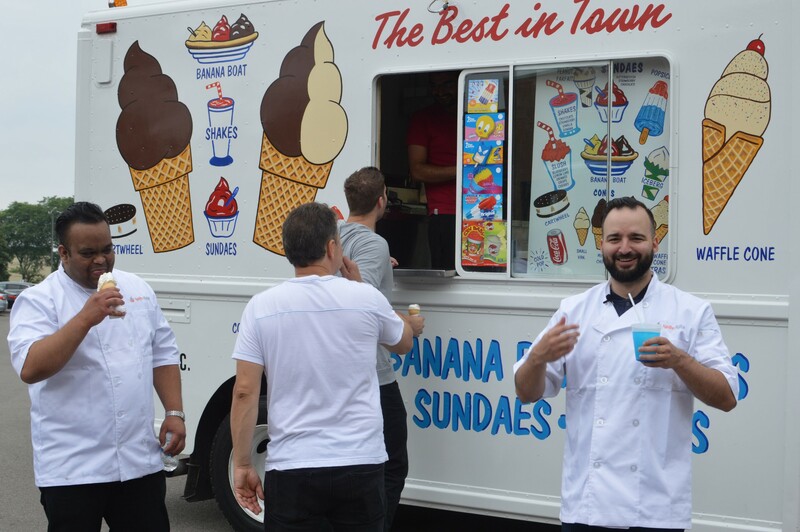 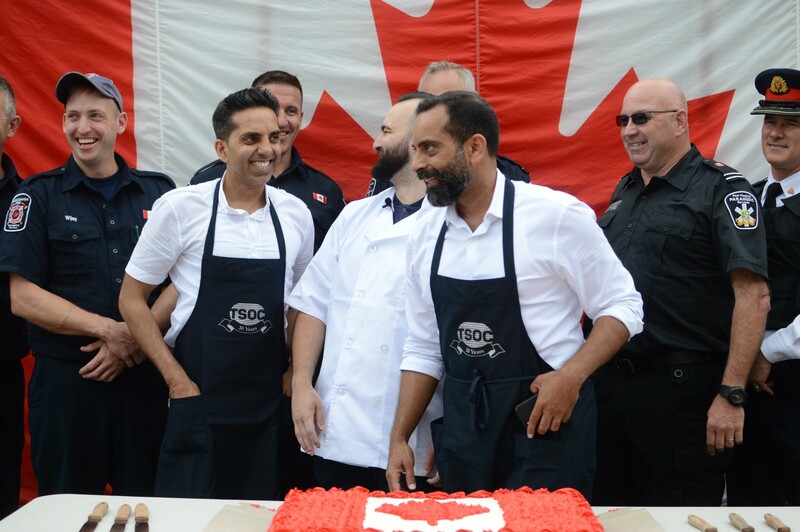 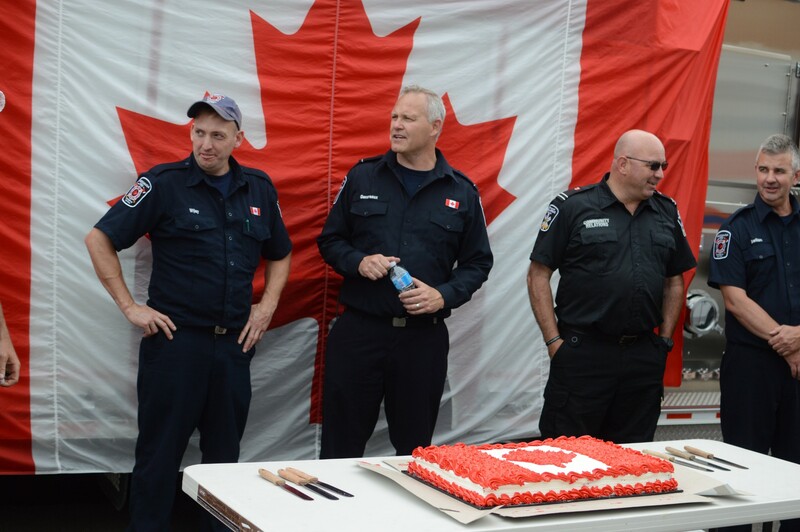 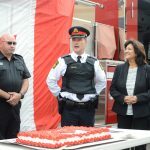 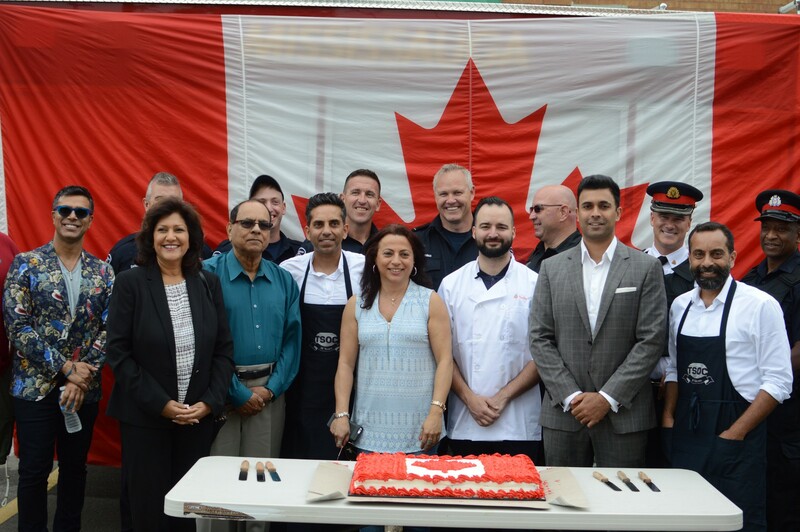 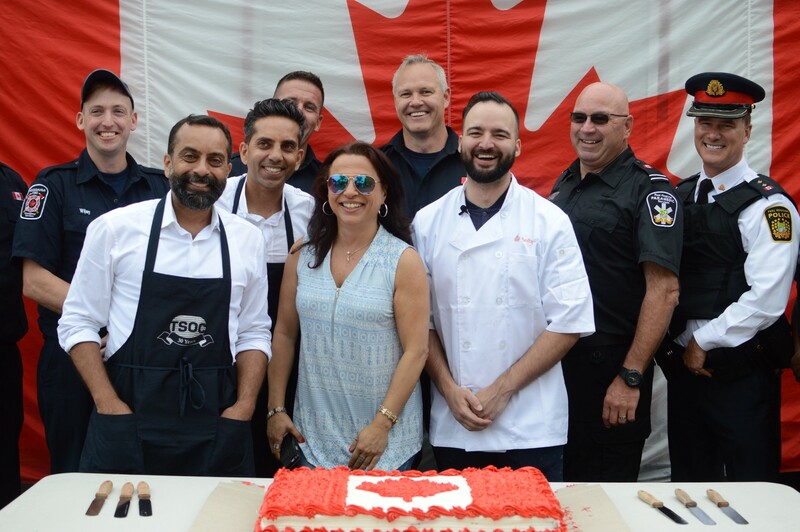 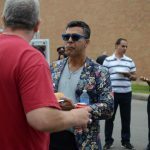 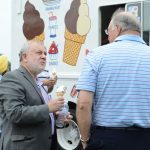 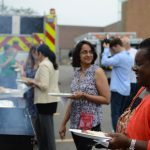 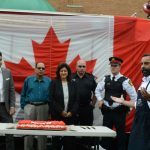 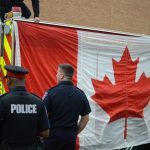 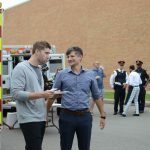 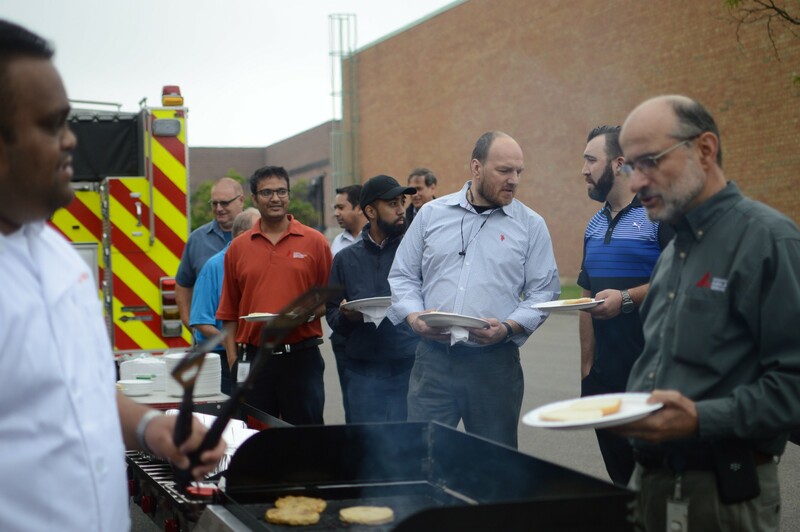 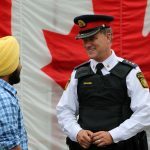 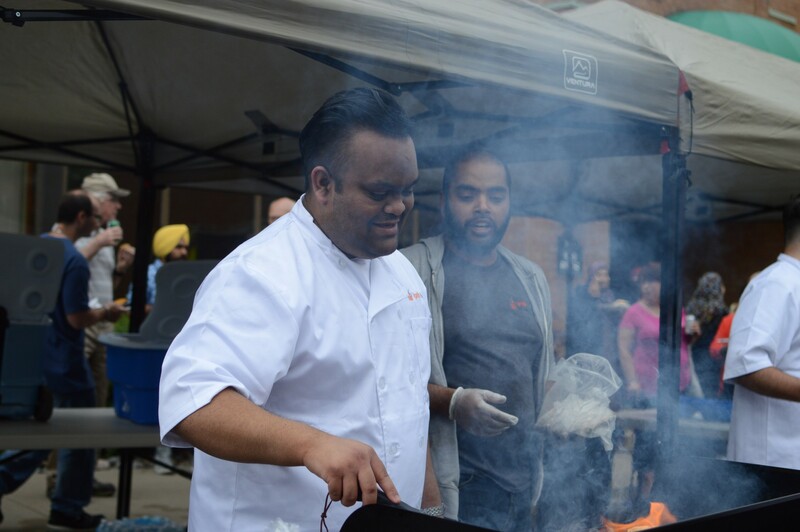 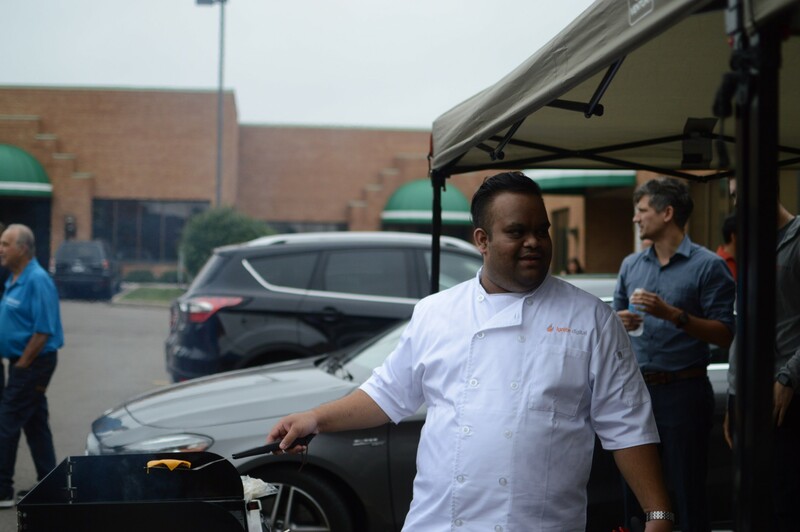 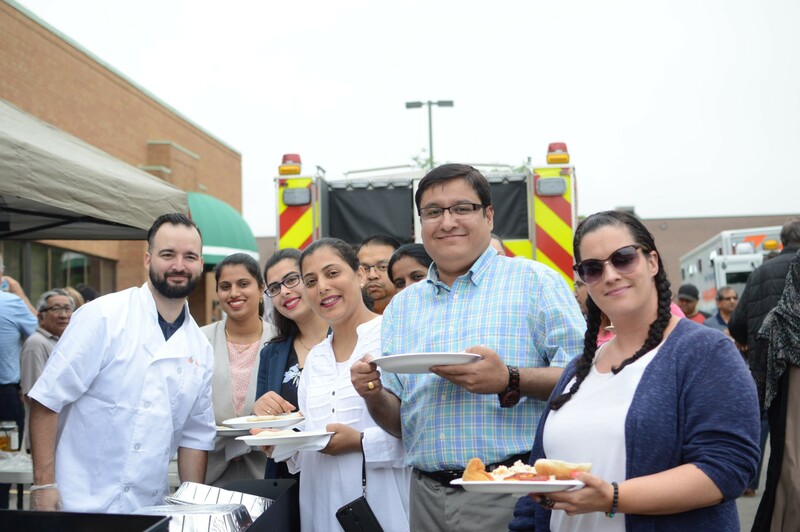 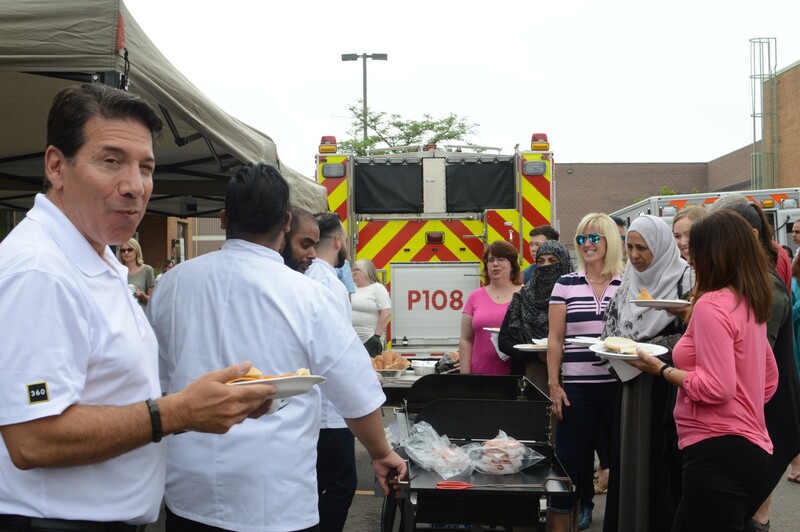 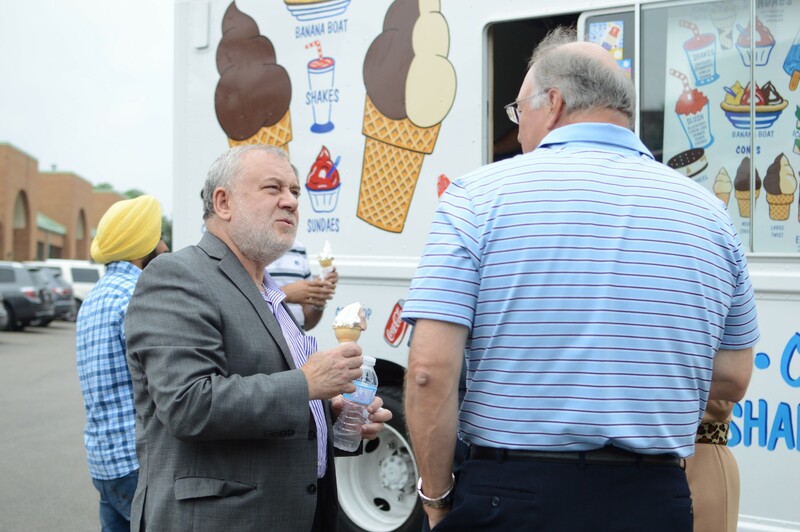 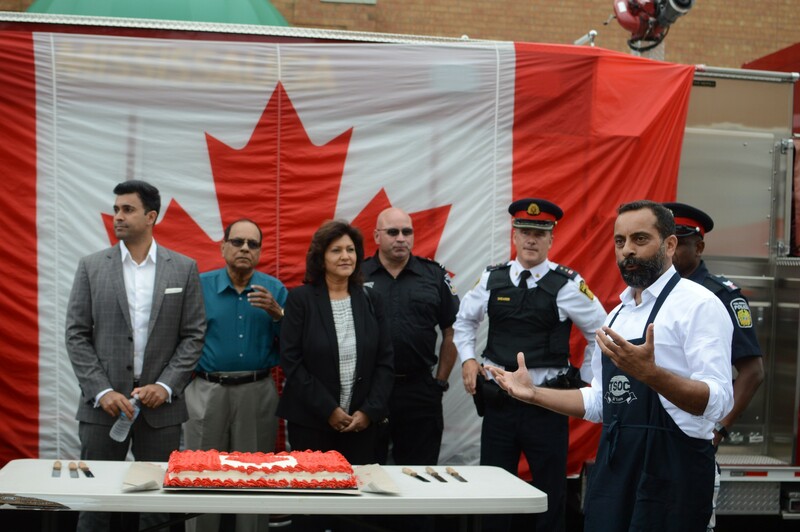 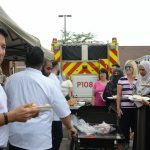 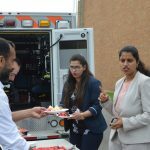 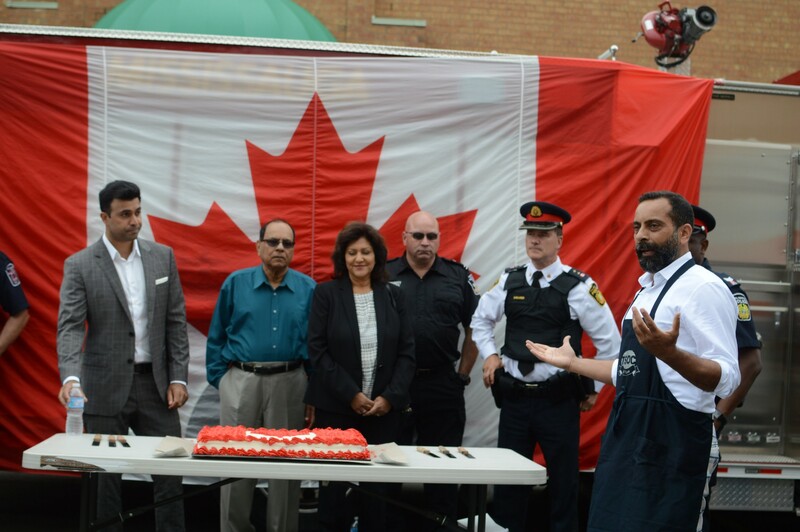 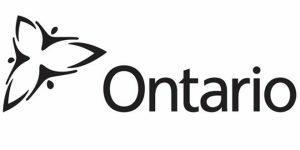 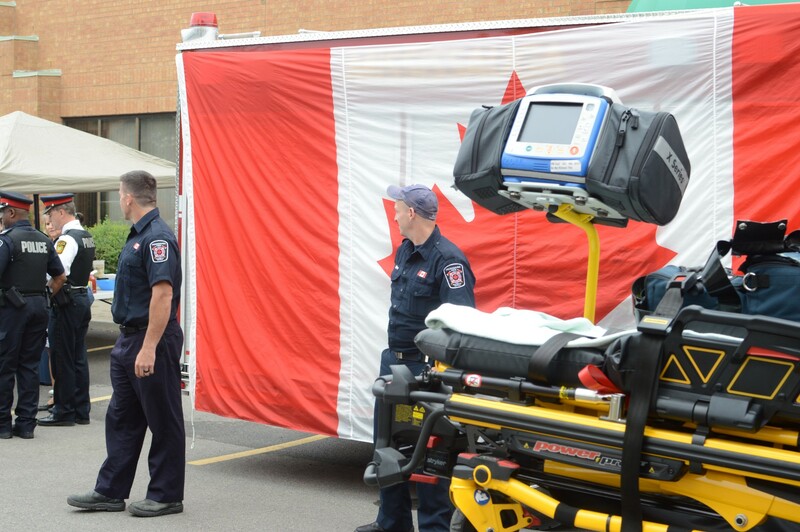 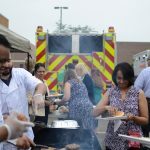 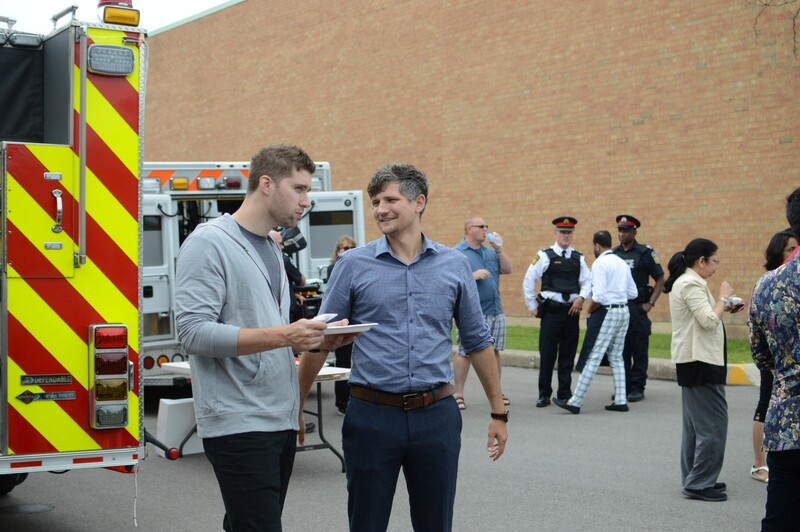 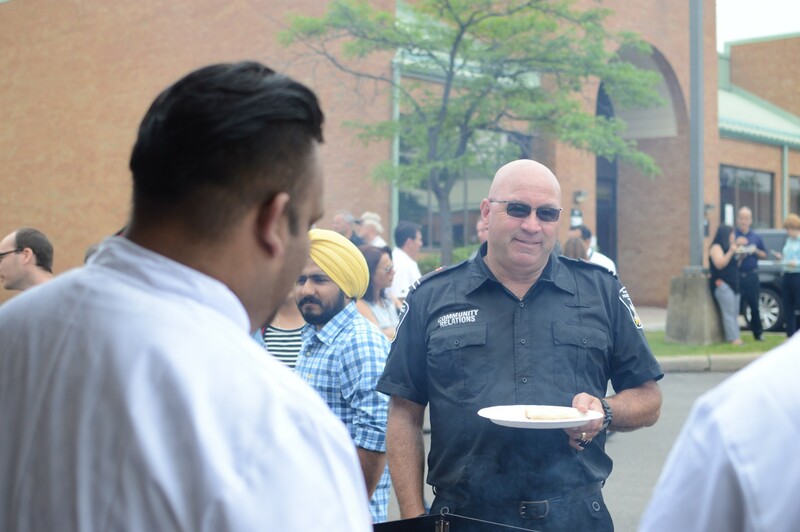 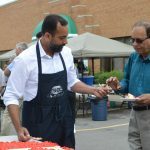 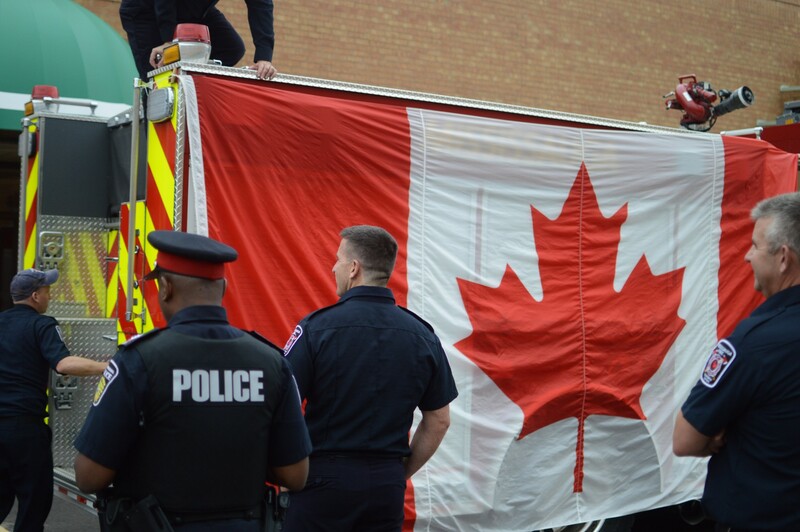 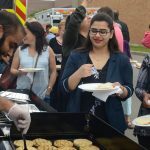 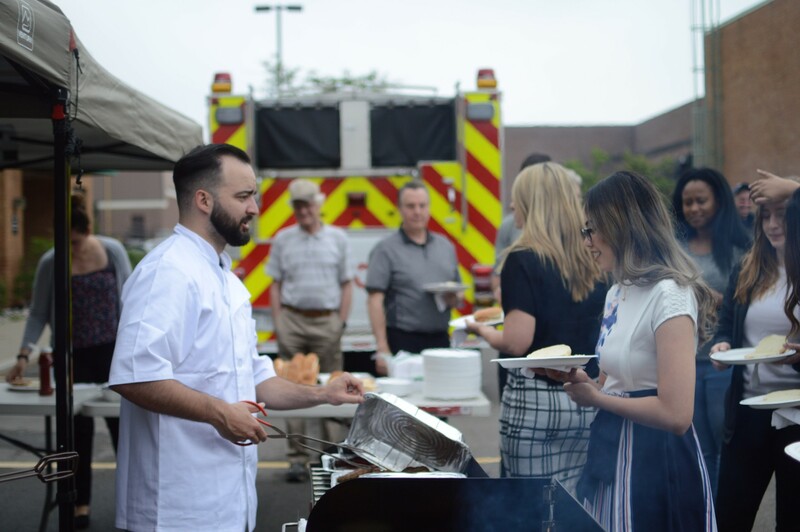 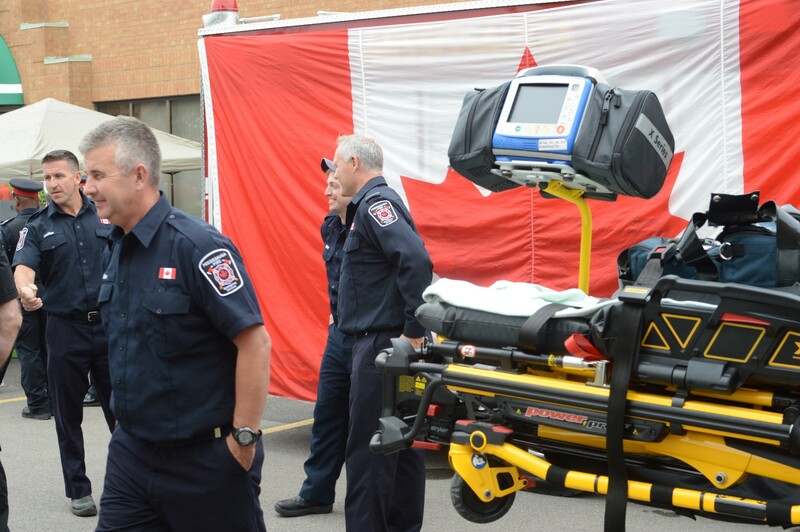 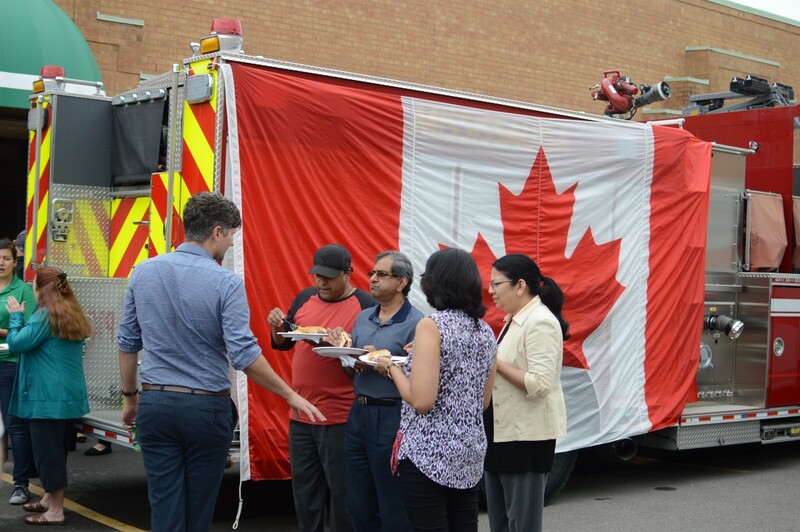 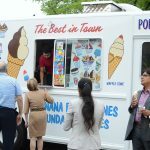 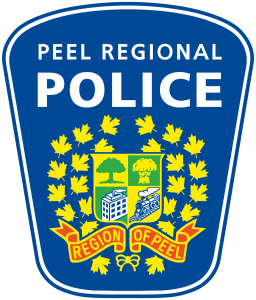 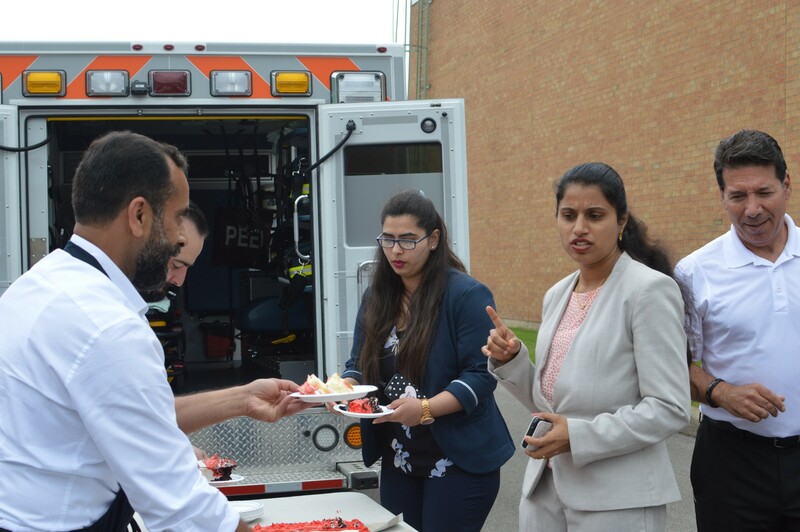 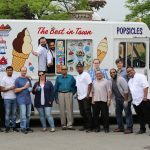 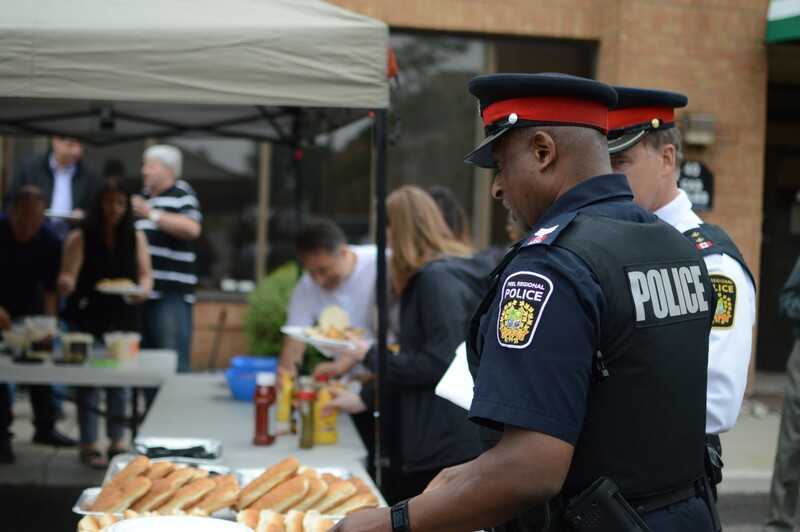 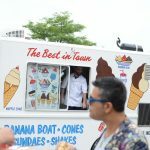 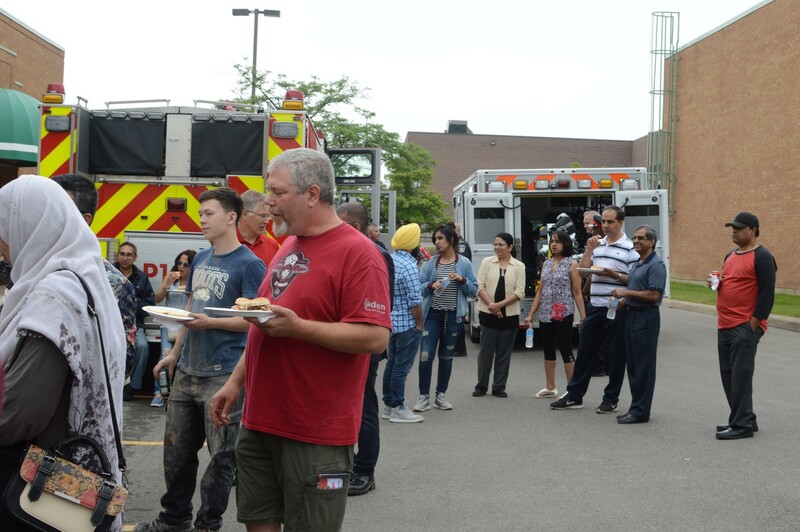 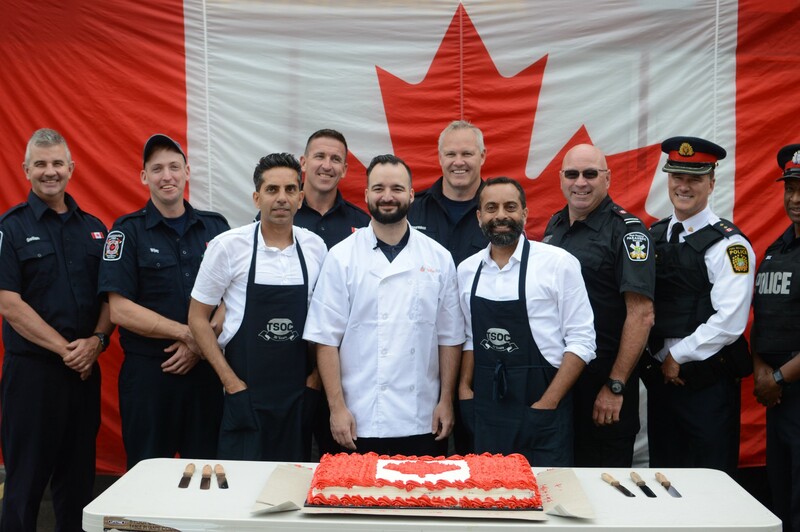 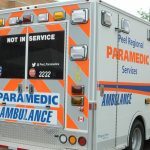 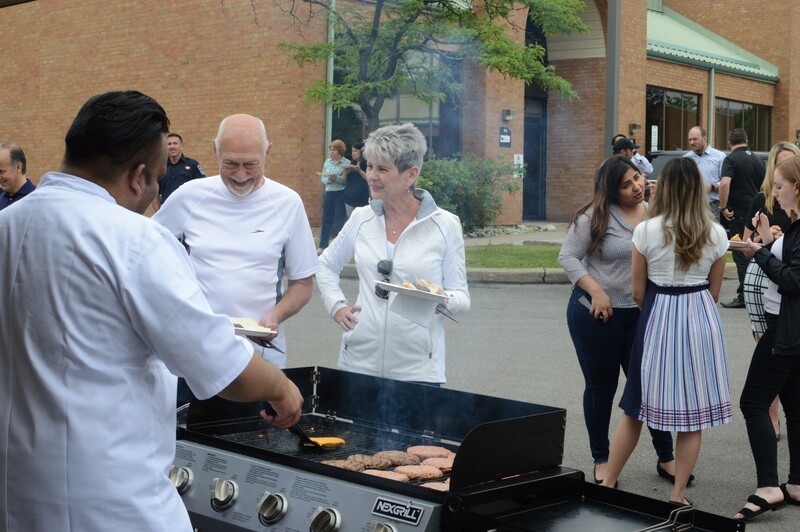 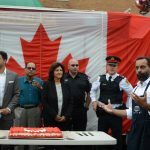 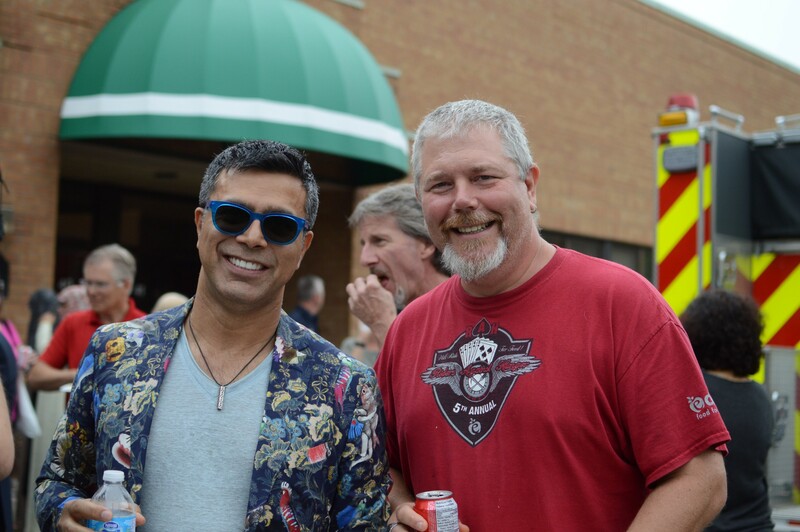 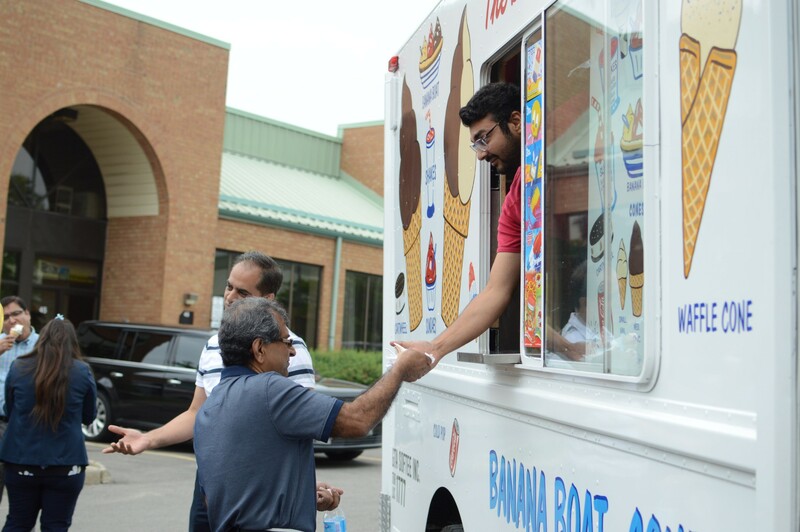 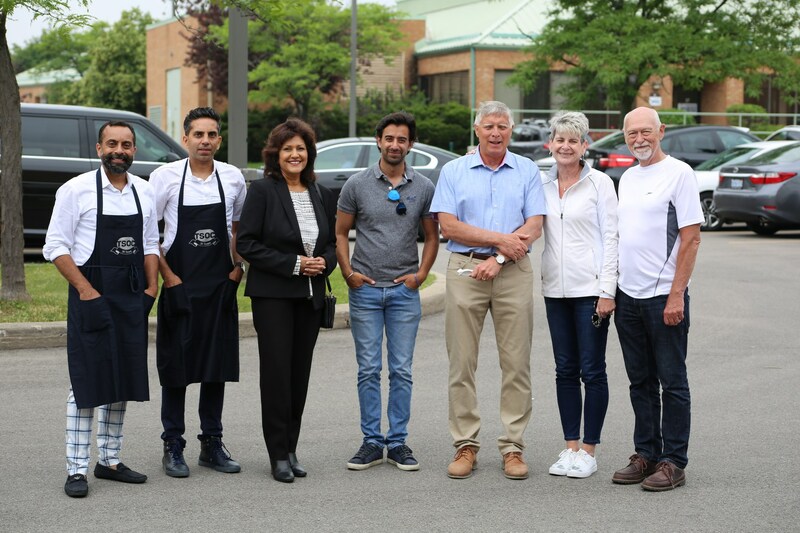 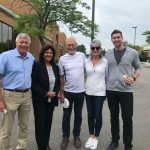 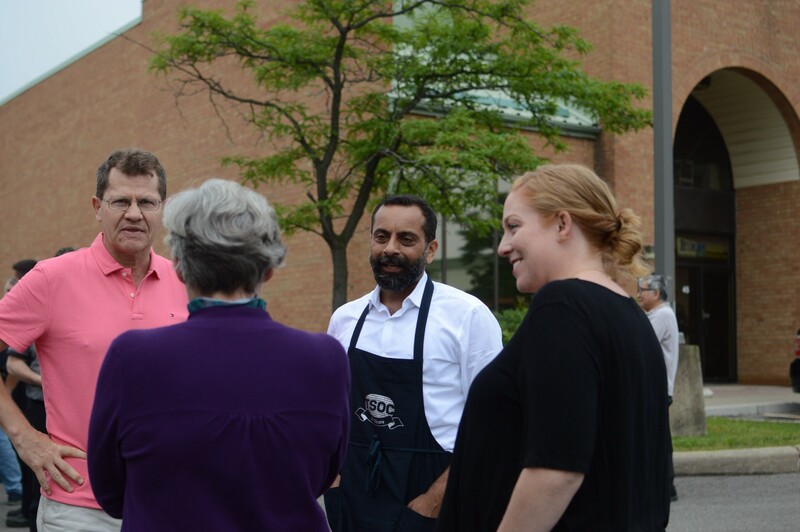 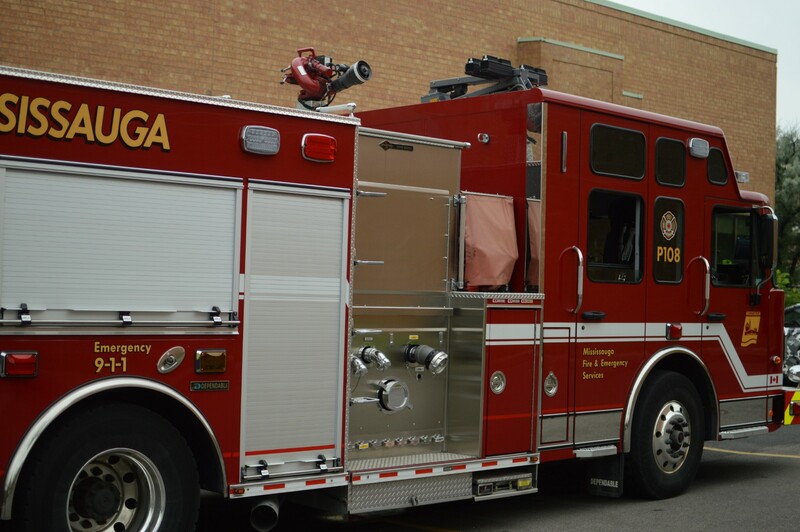 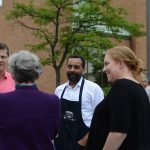 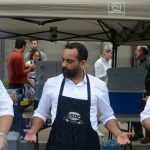 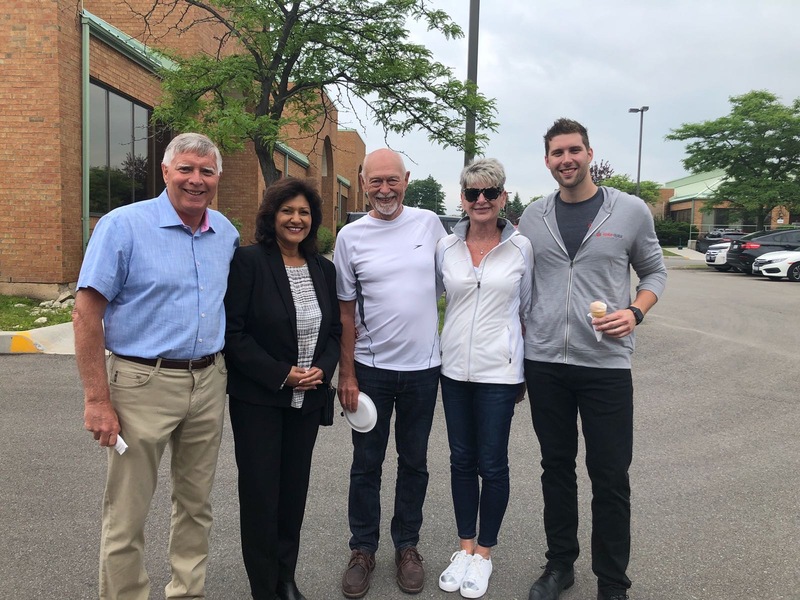 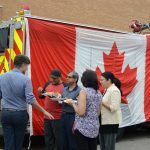 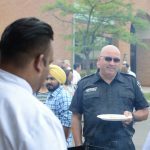 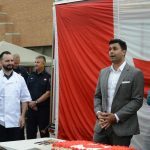 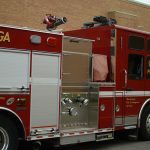 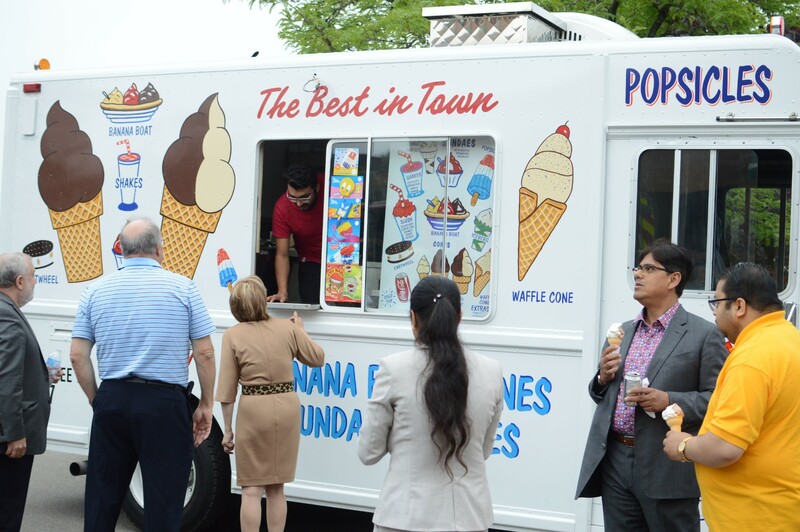 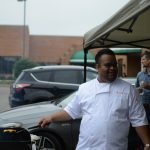 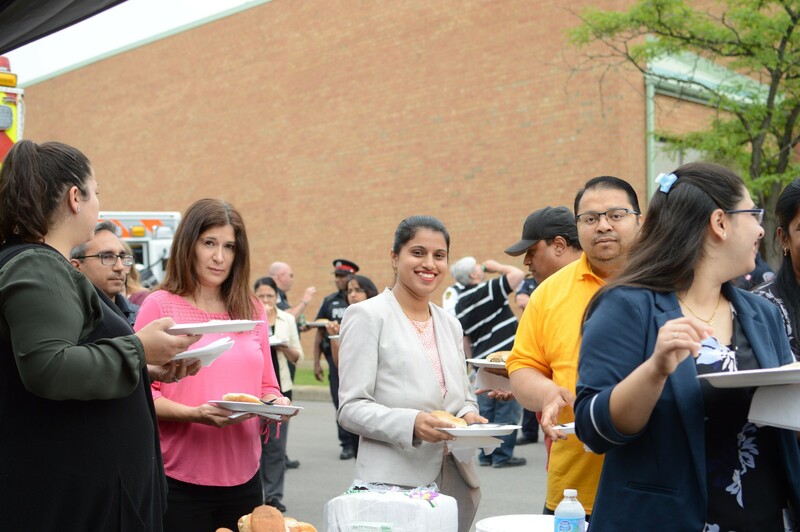 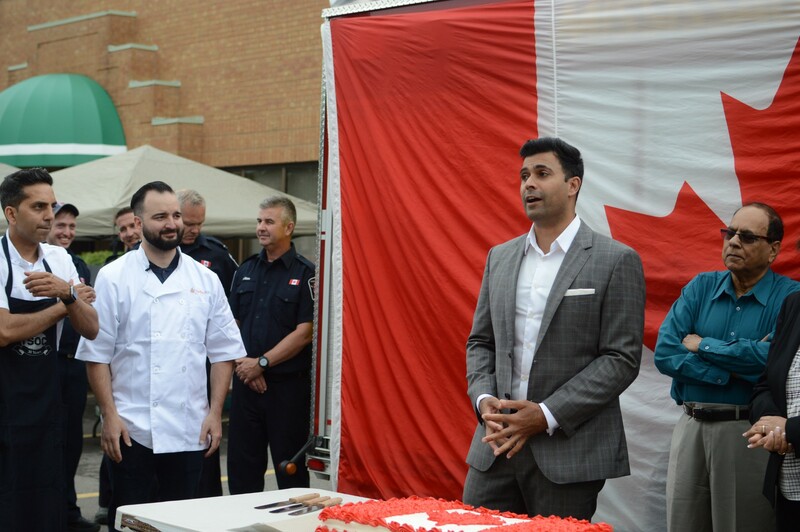 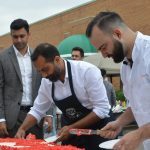 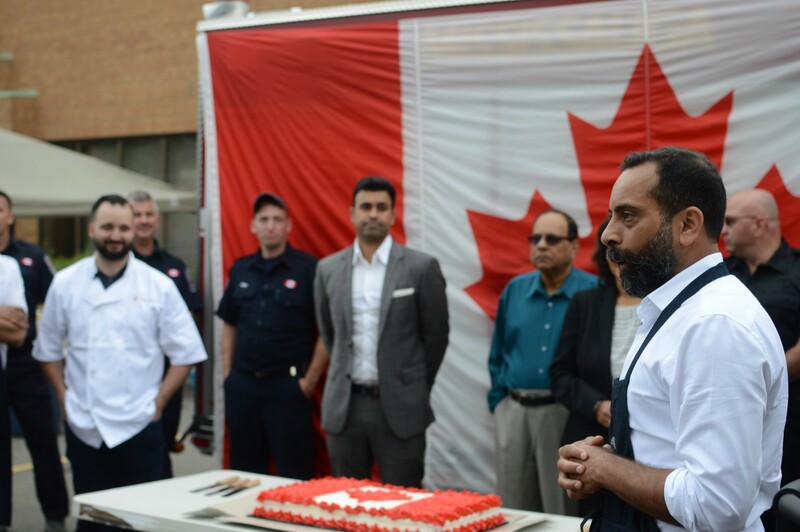 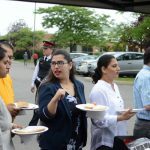 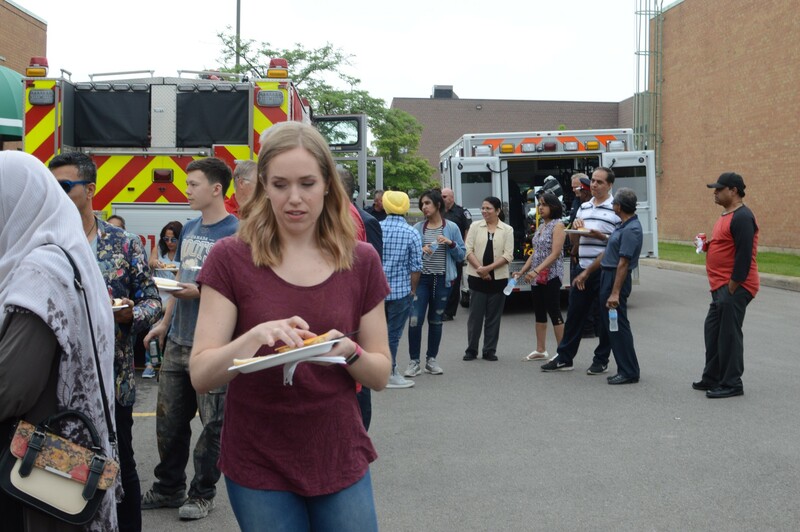 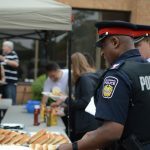 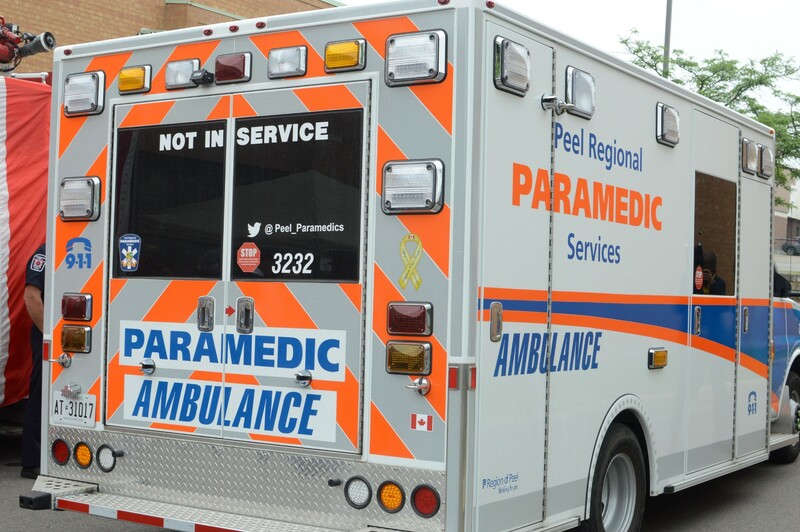 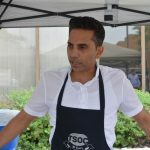 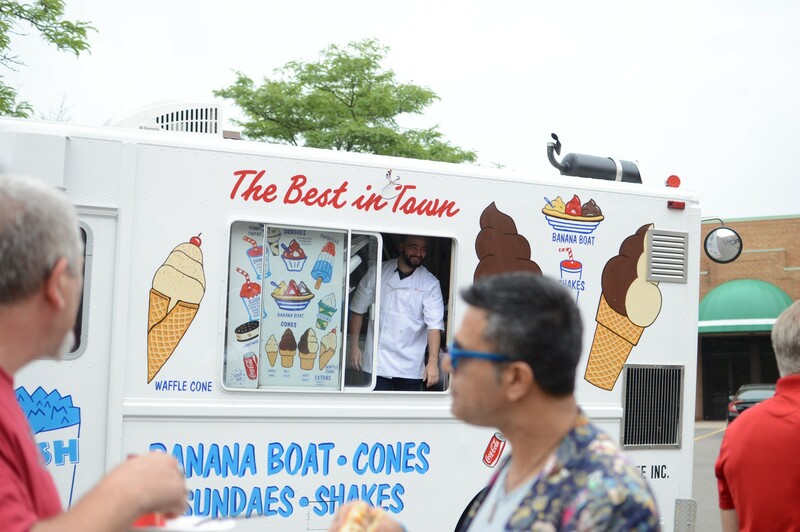 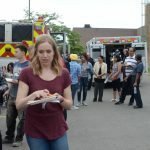 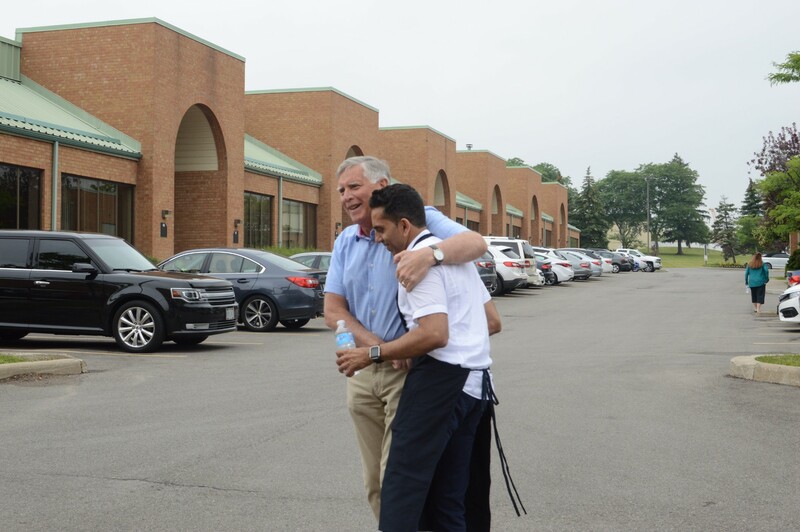 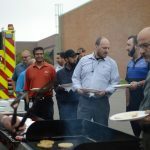 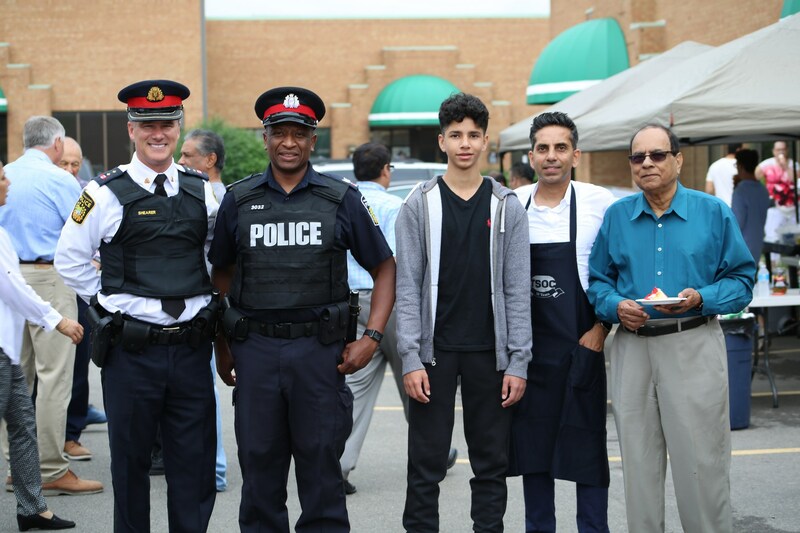 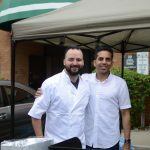 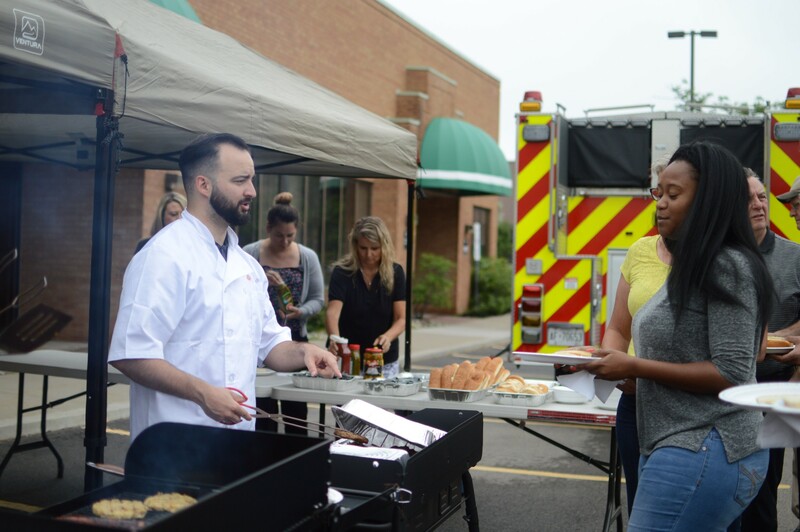 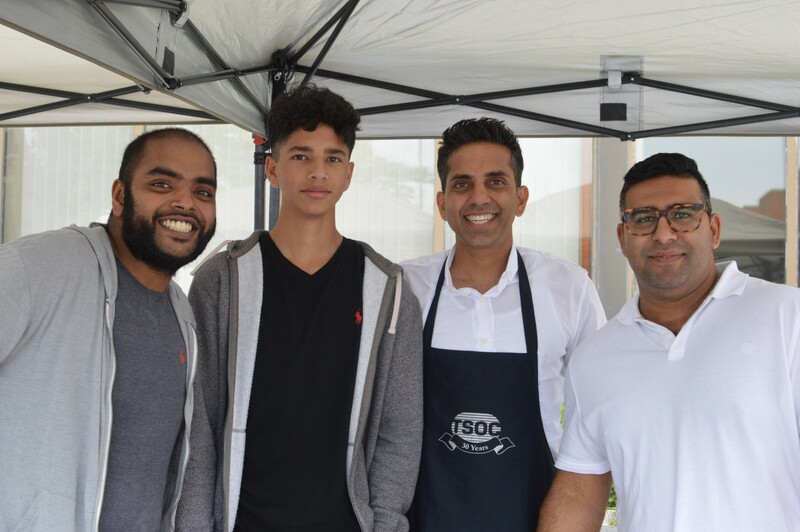 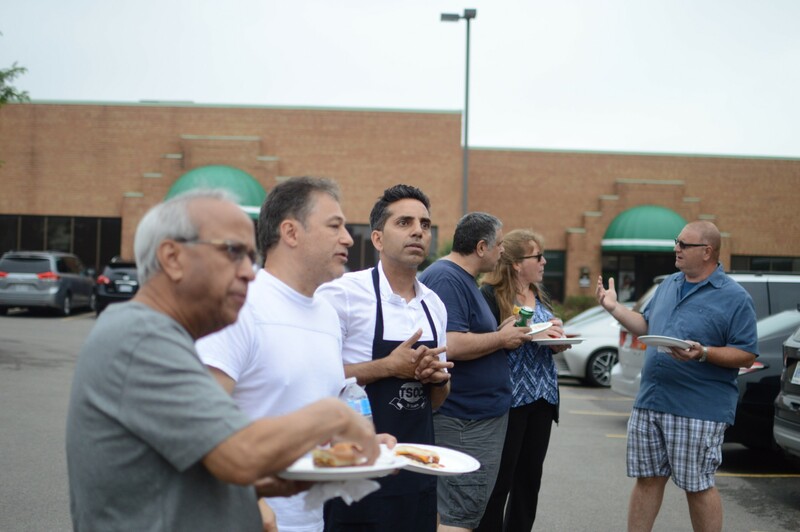 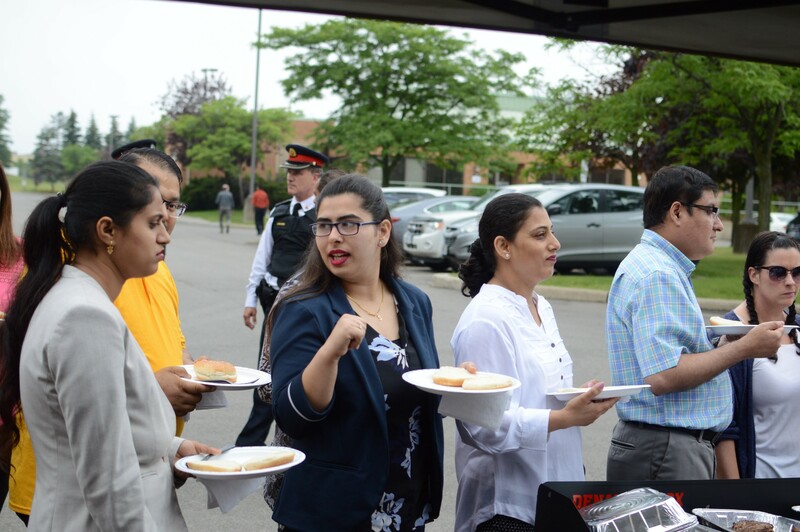 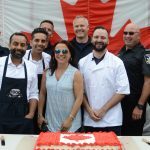 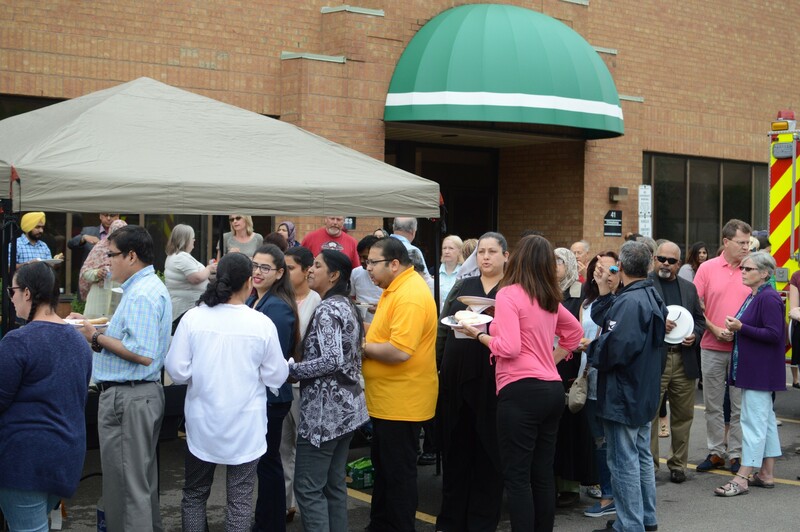 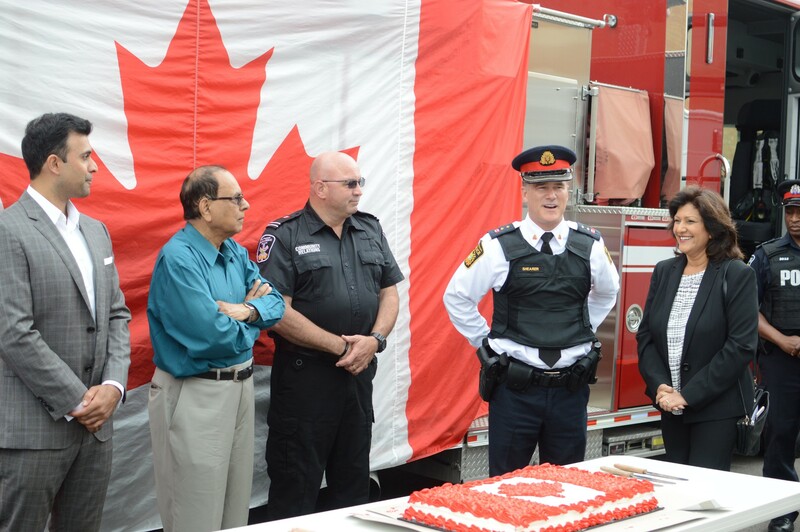 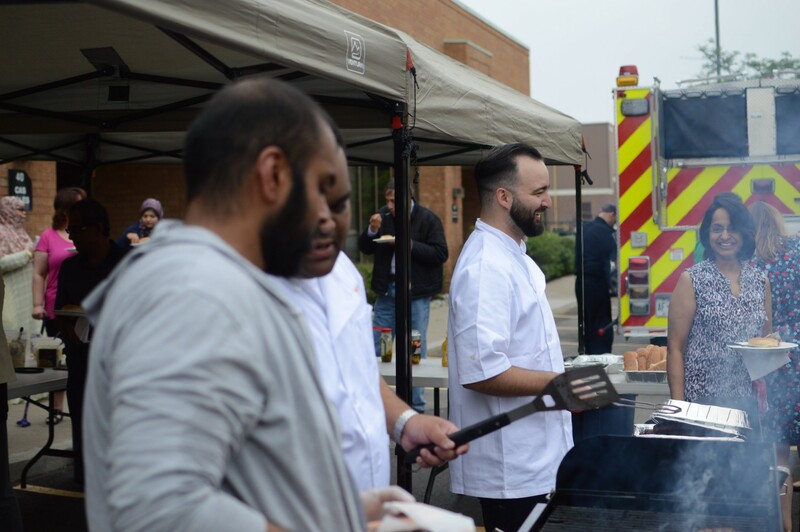 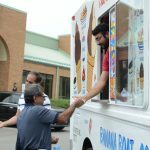 This inaugural Canada Day event was honoured by front-line representatives from our first responders including Peel Police, Peel Paramedics and Mississauga Fire and supported by elected officials from the Federal, Provincial and Municipal levels of Government. 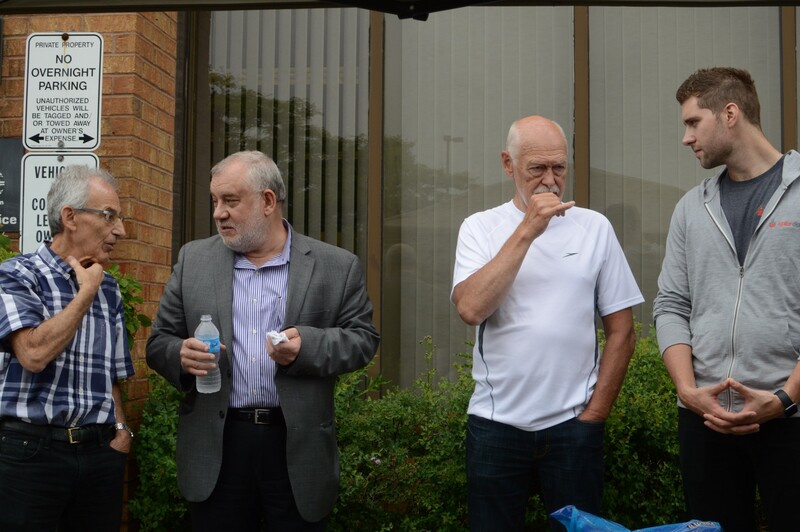 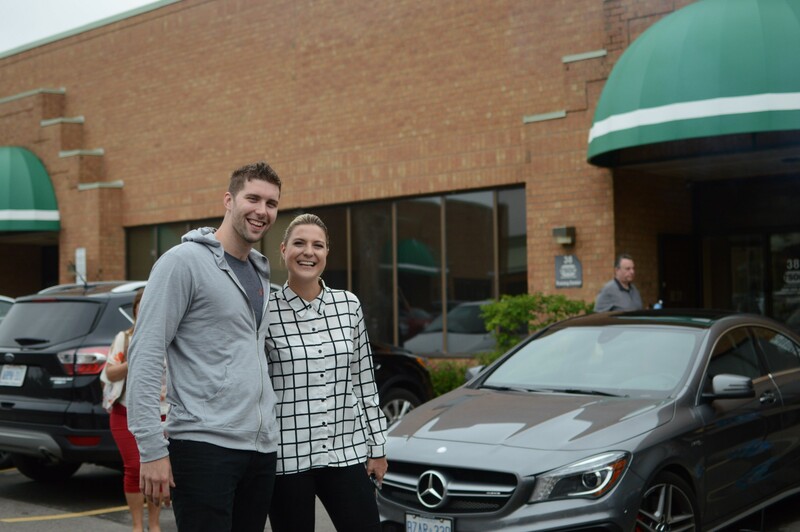 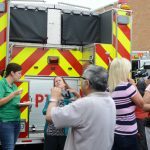 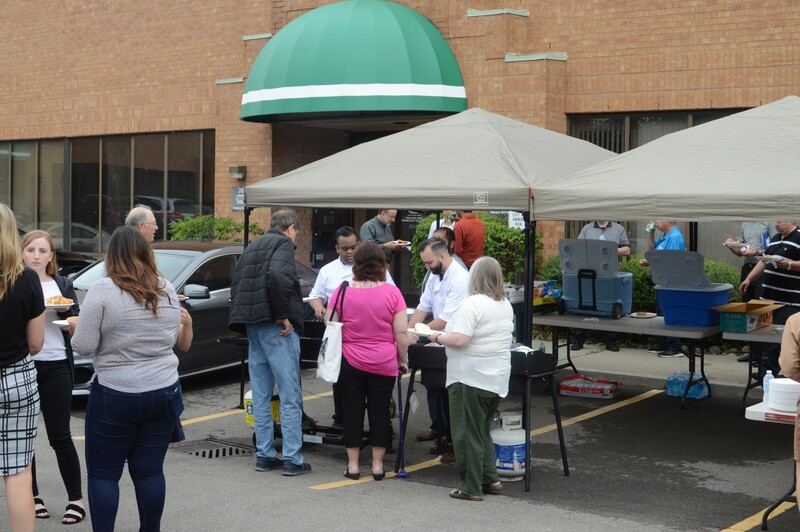 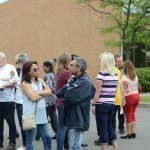 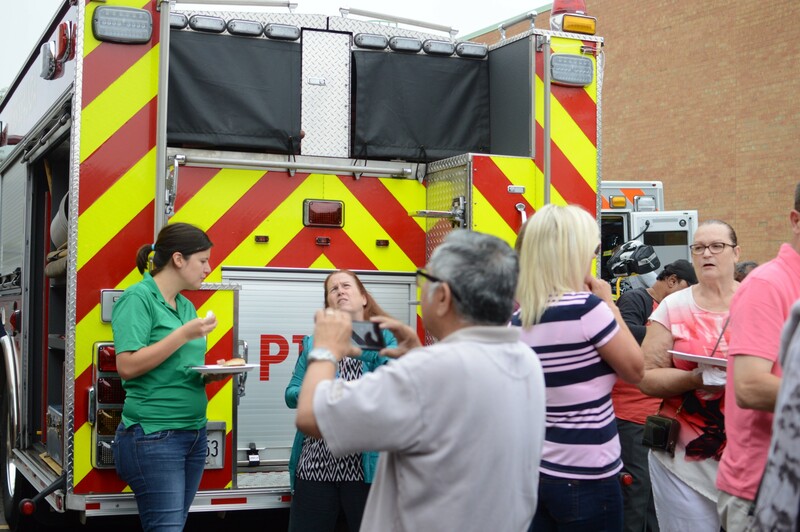 Also present was the local Mississauga media.